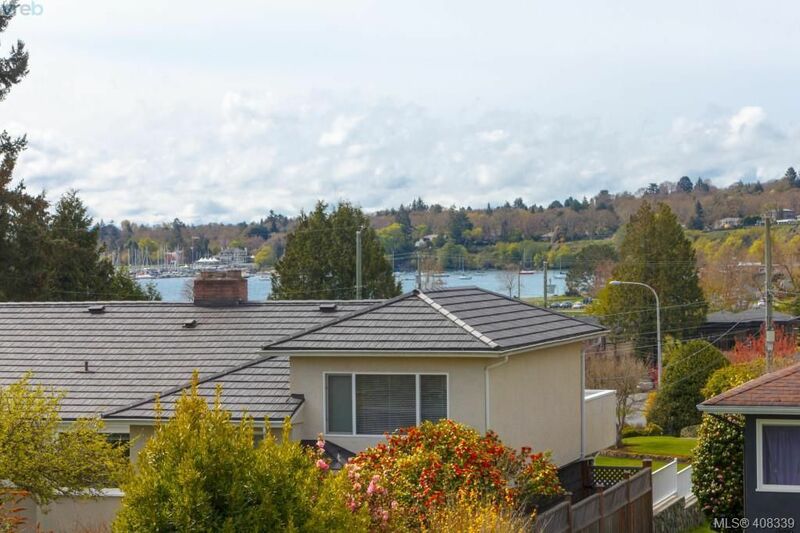 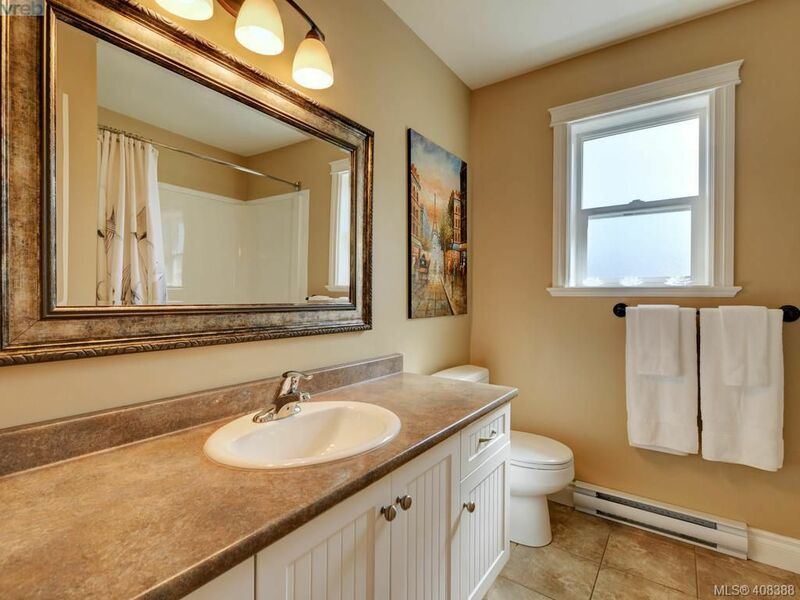 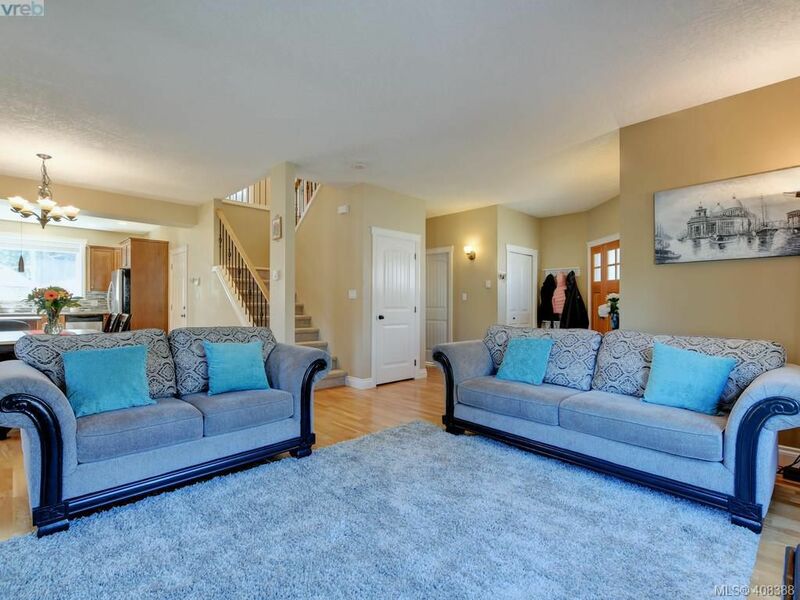 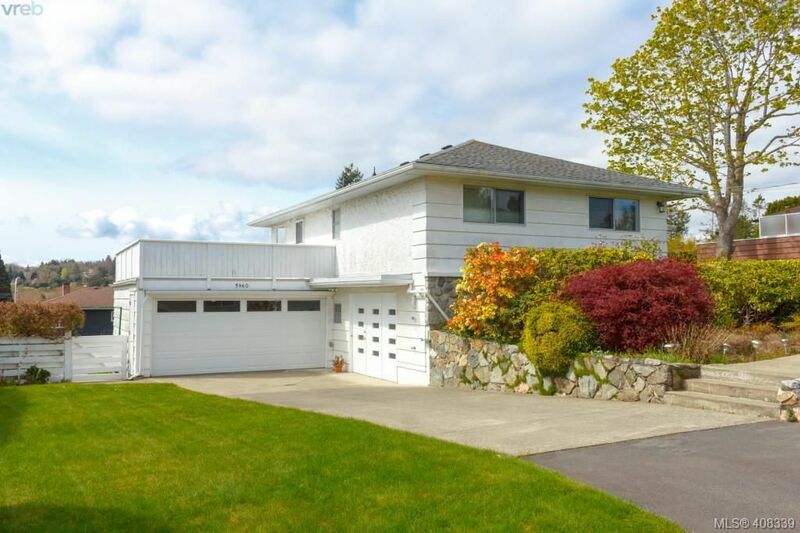 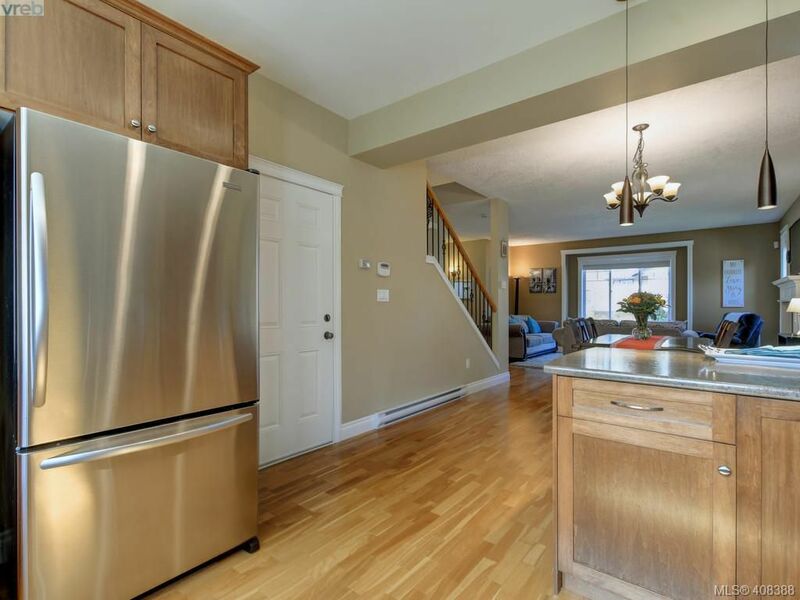 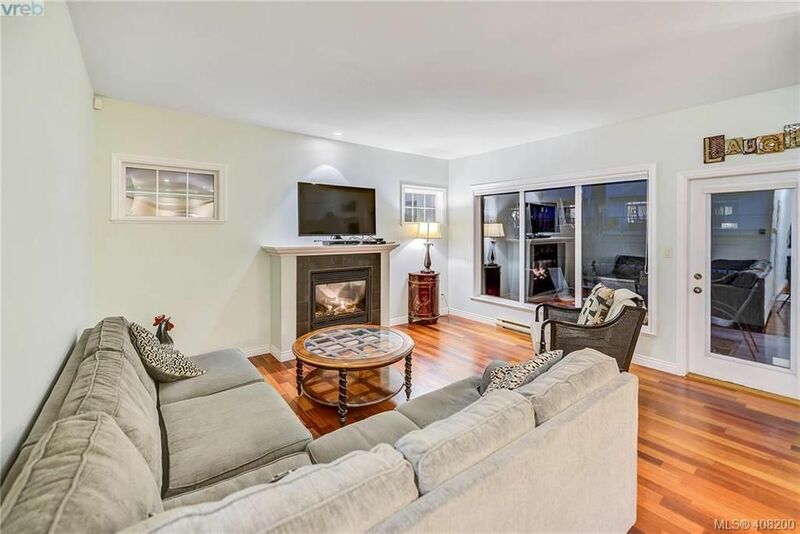 Open House on Saturday, April 20, 2019 1:00PM - 3:00PM Water Front Living at its finest!!! 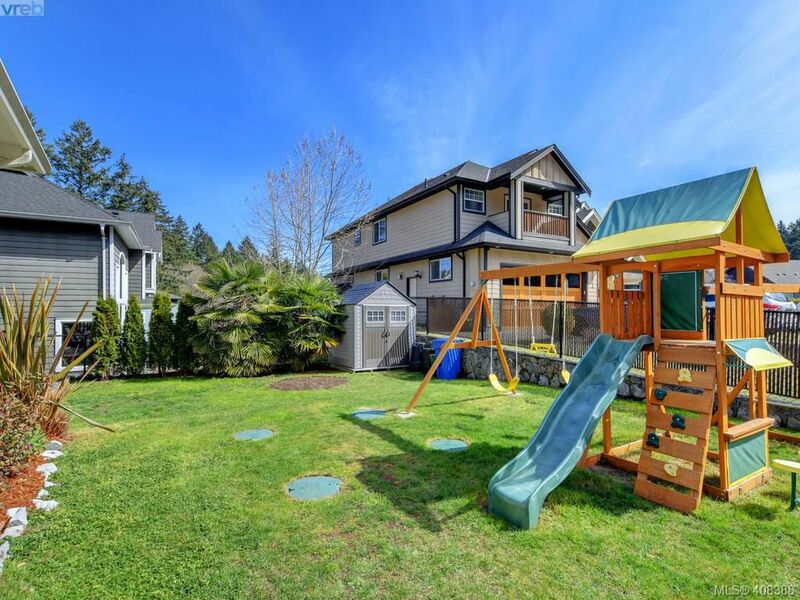 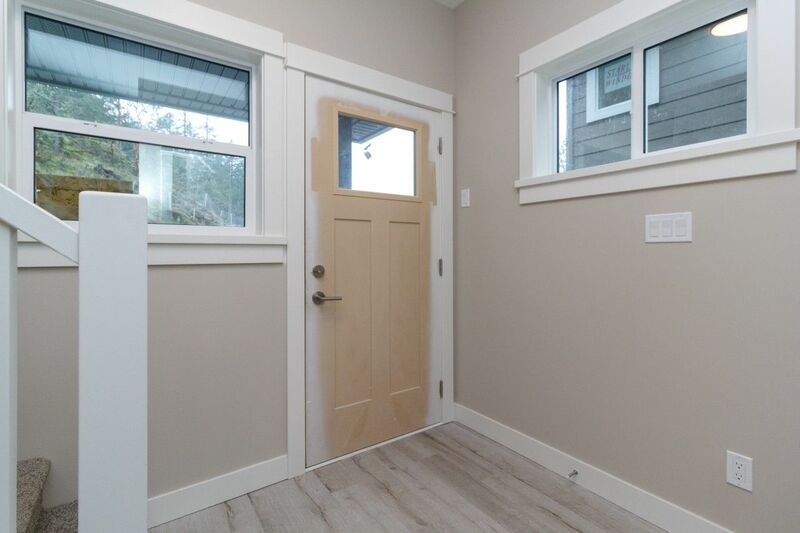 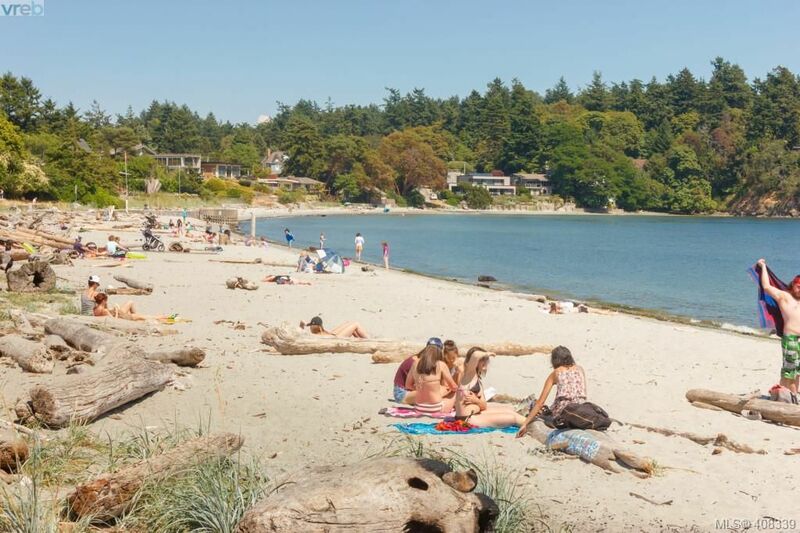 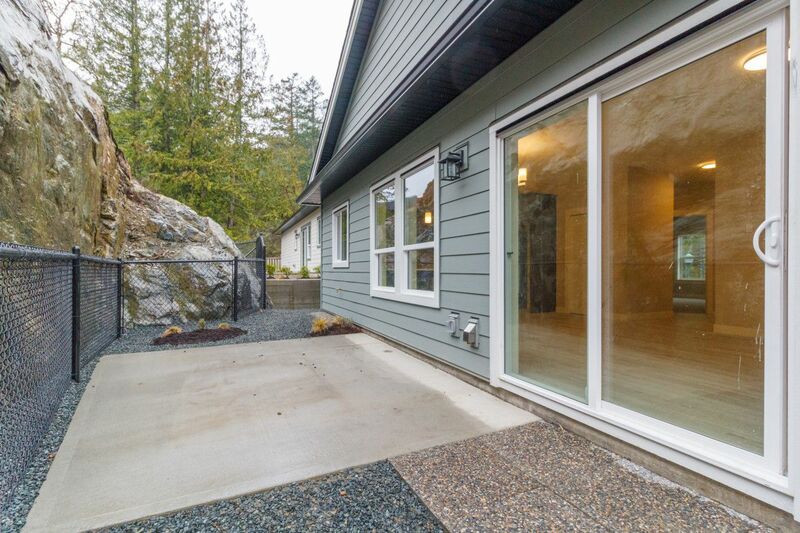 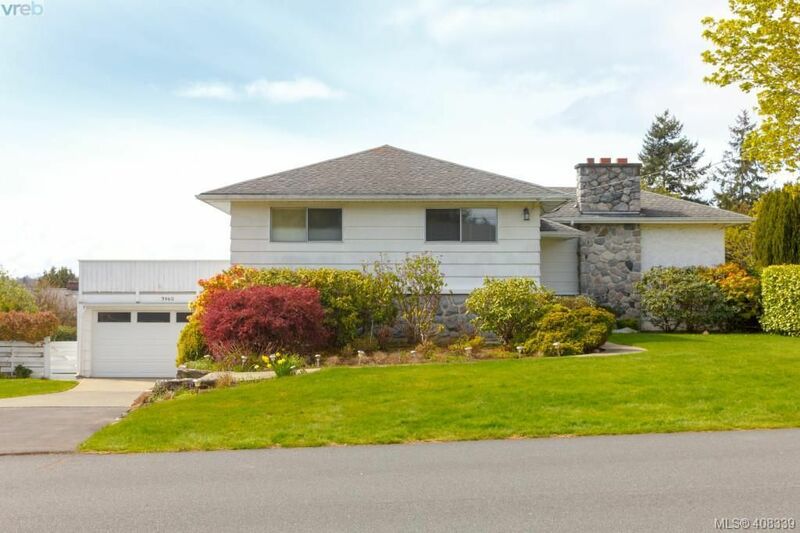 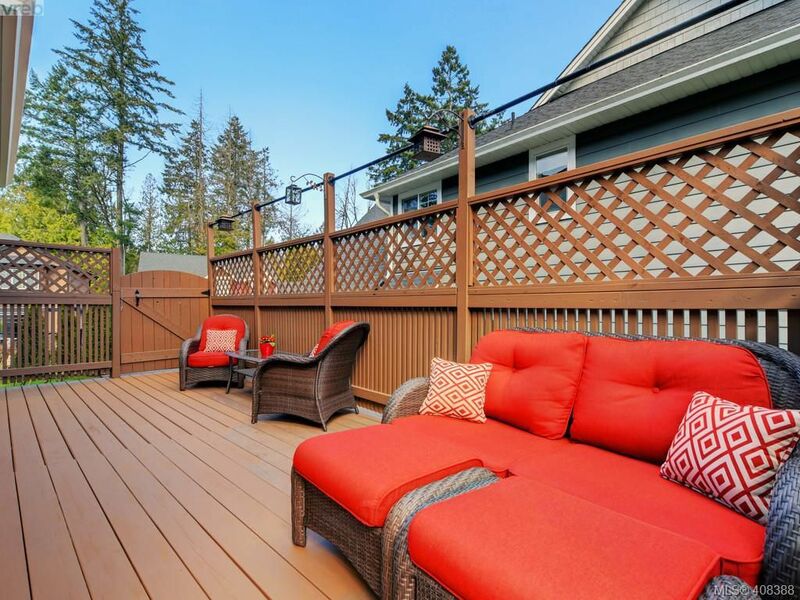 Come see this private beach front home located right on Cowichan Lake. 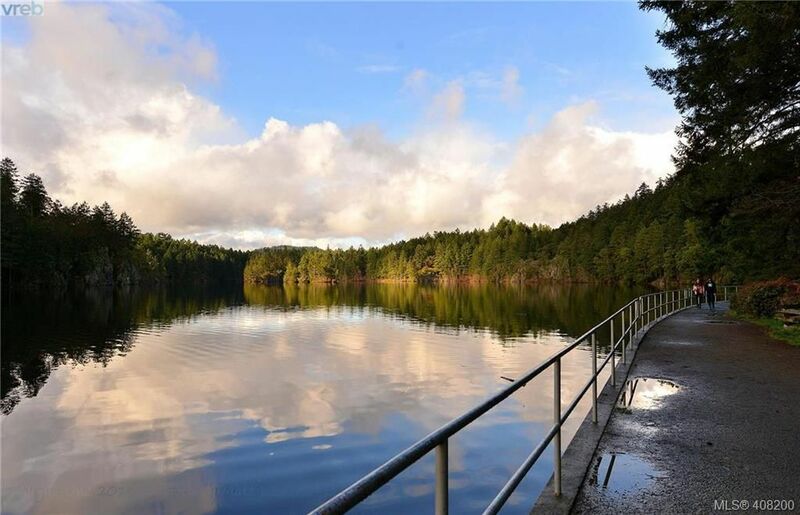 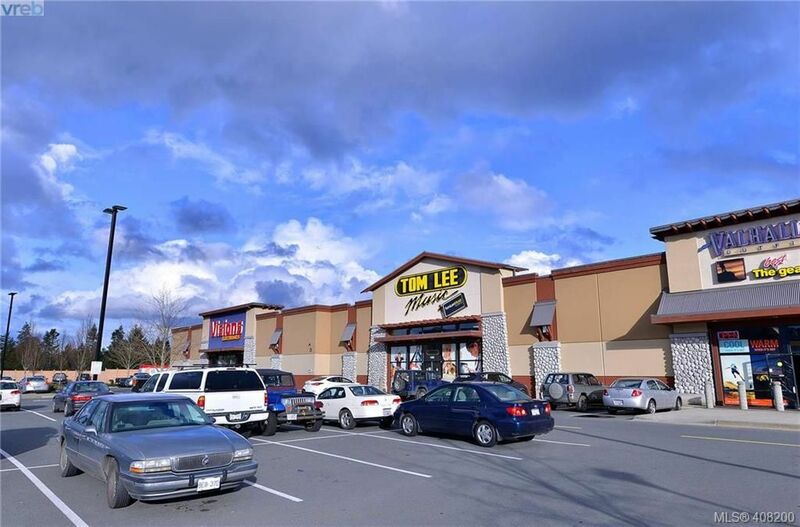 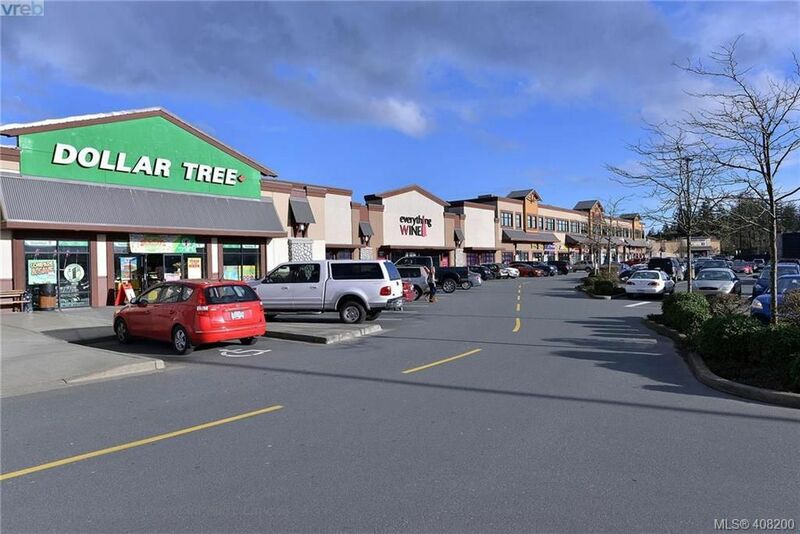 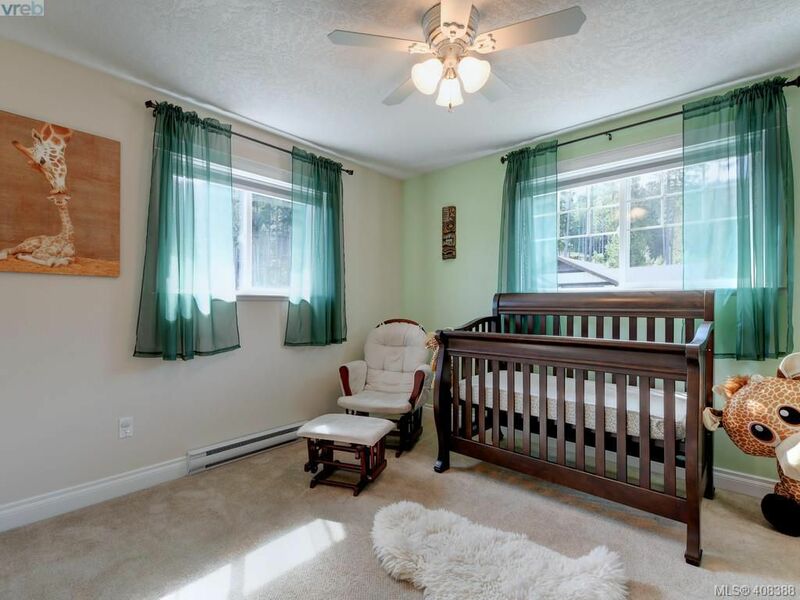 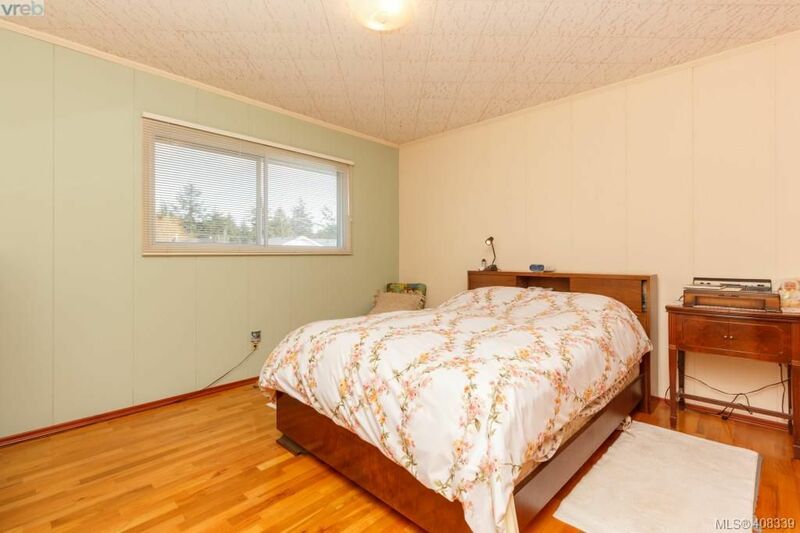 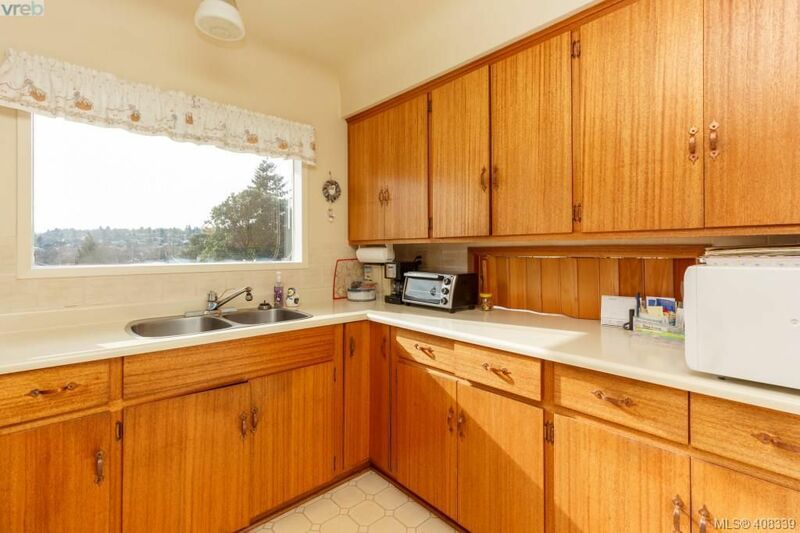 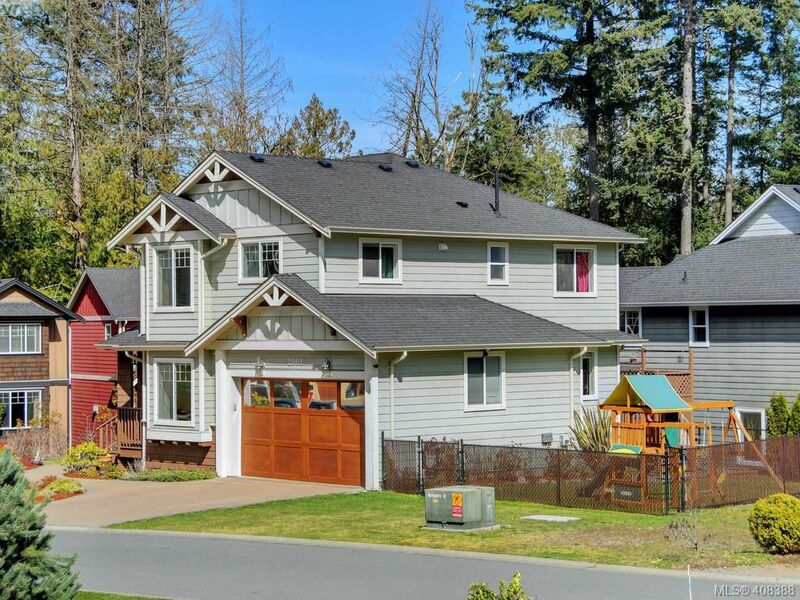 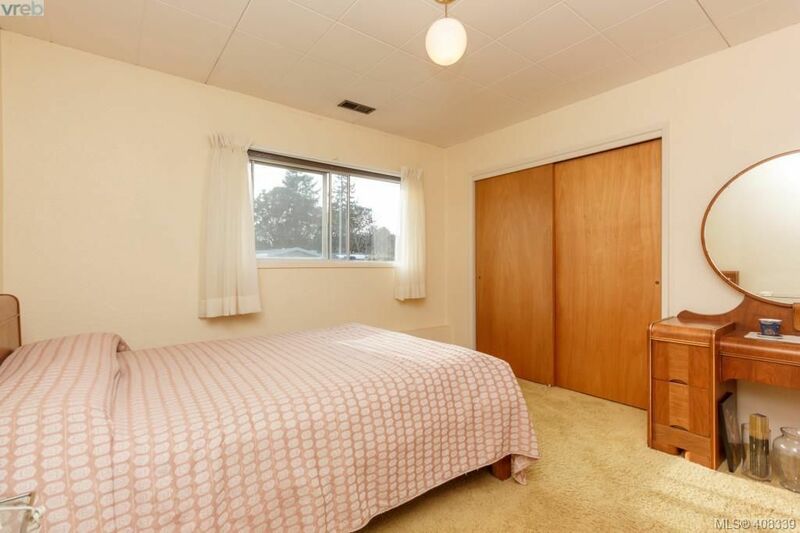 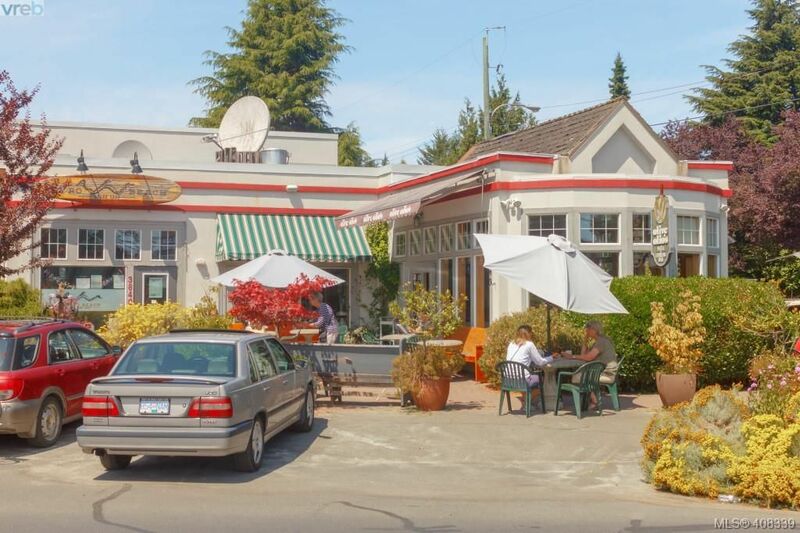 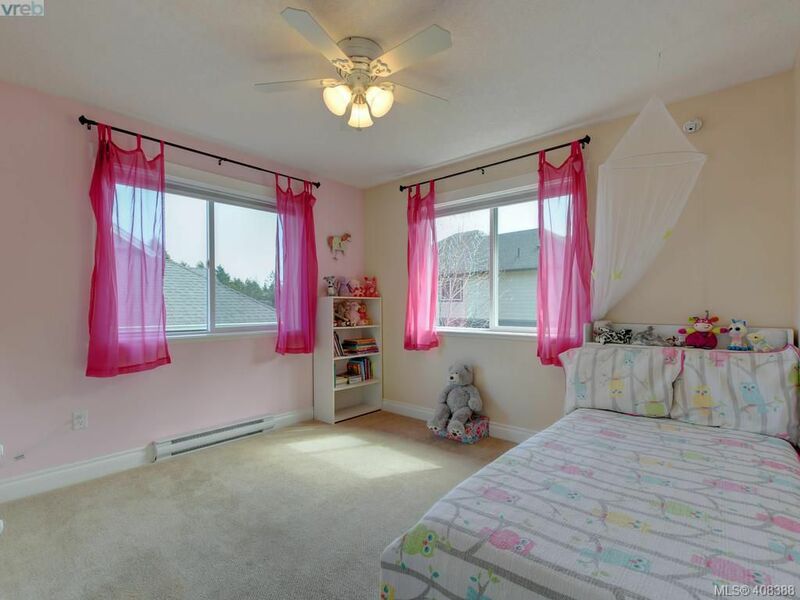 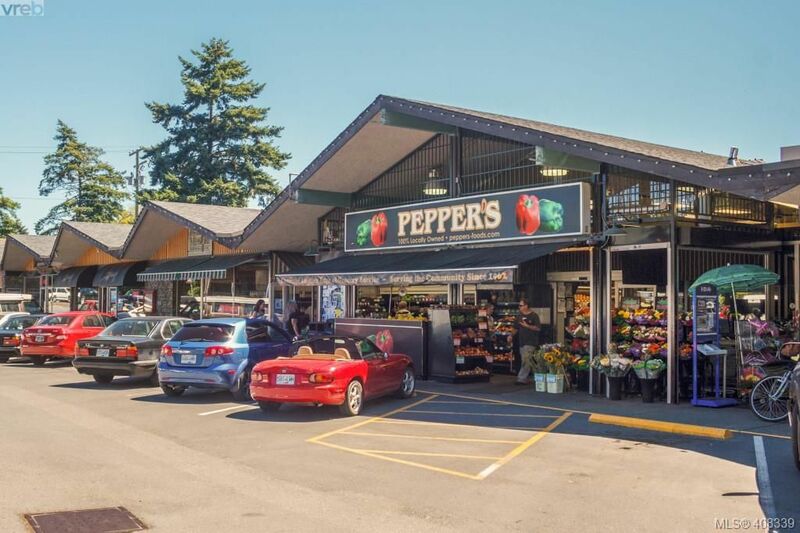 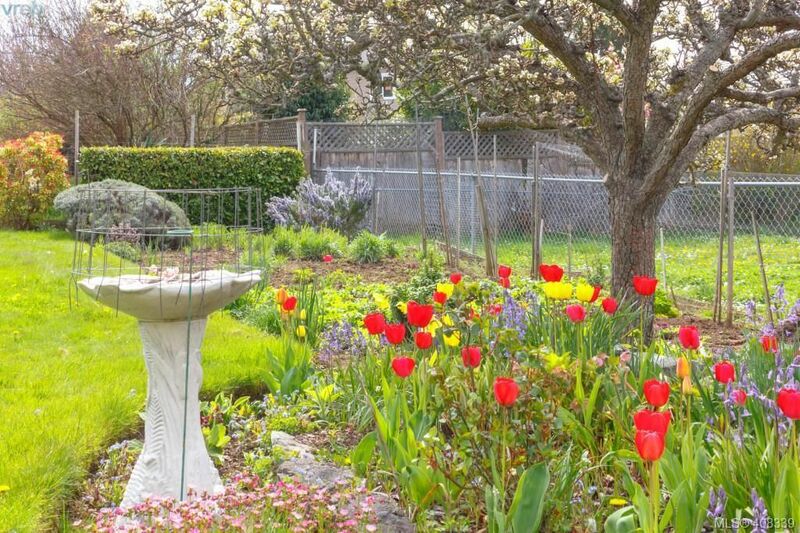 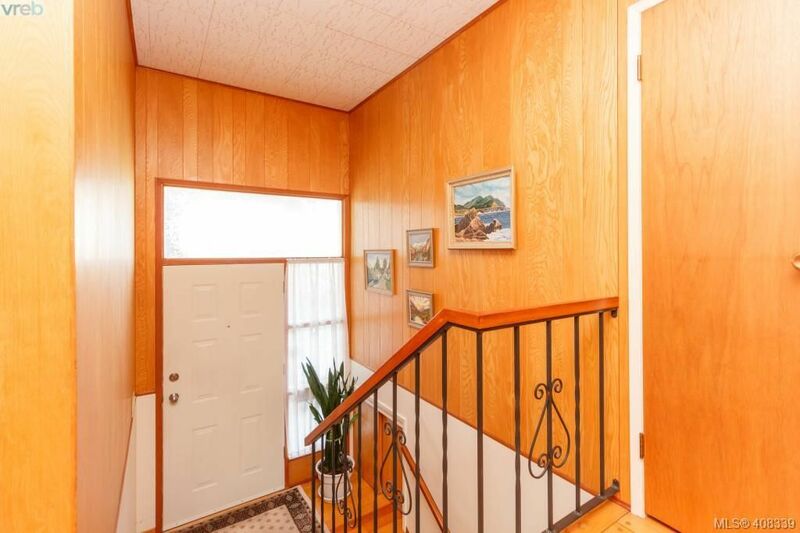 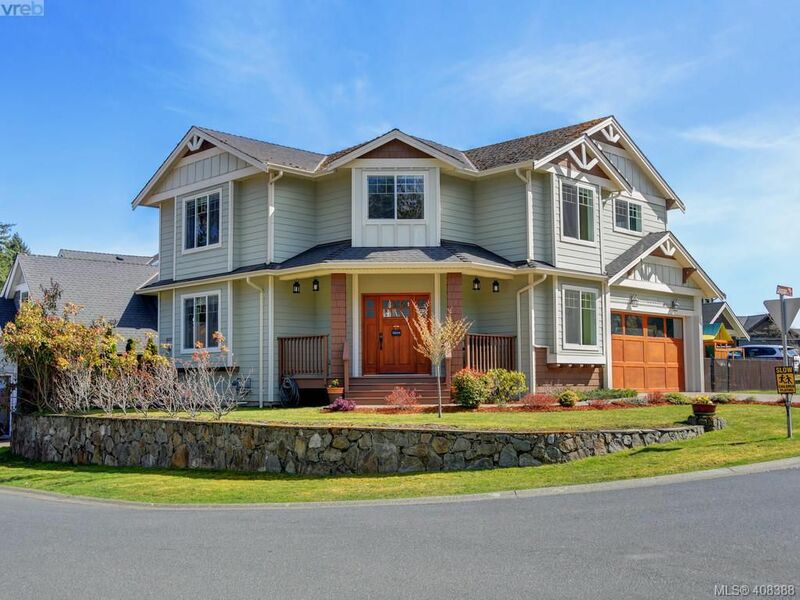 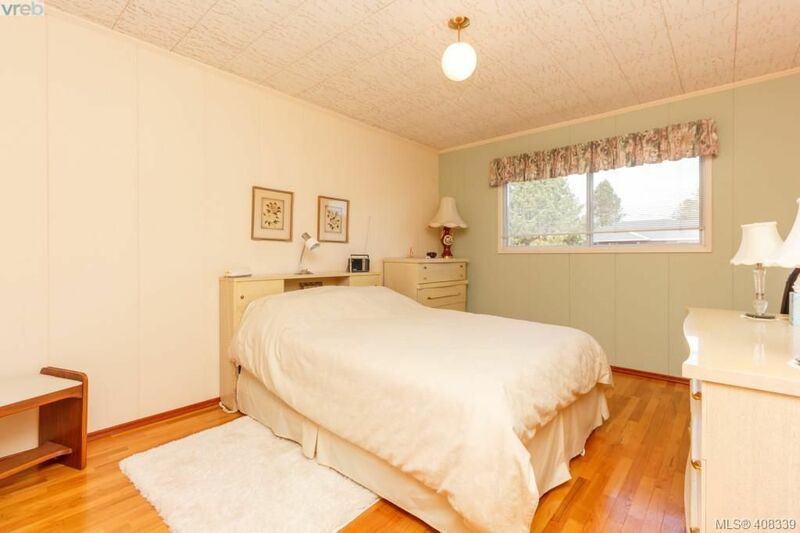 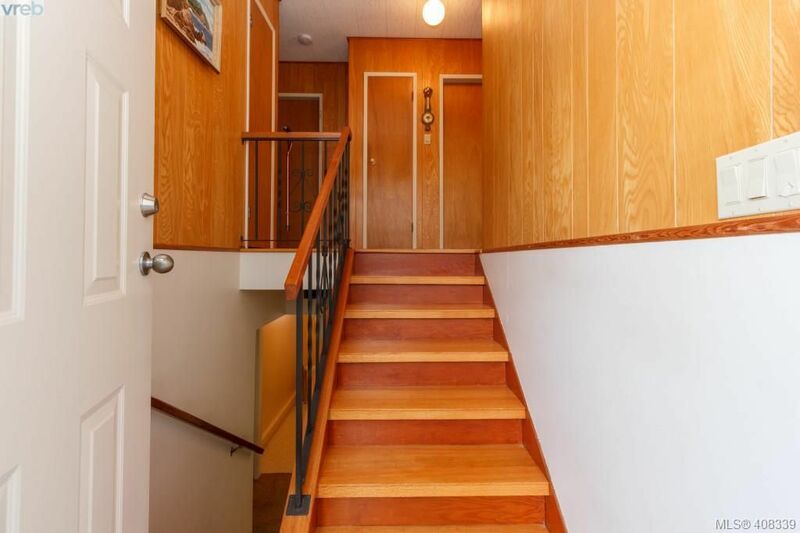 Walking distance to Lake Town Ranch festival grounds, cycling distance to the Town of Cowichan. 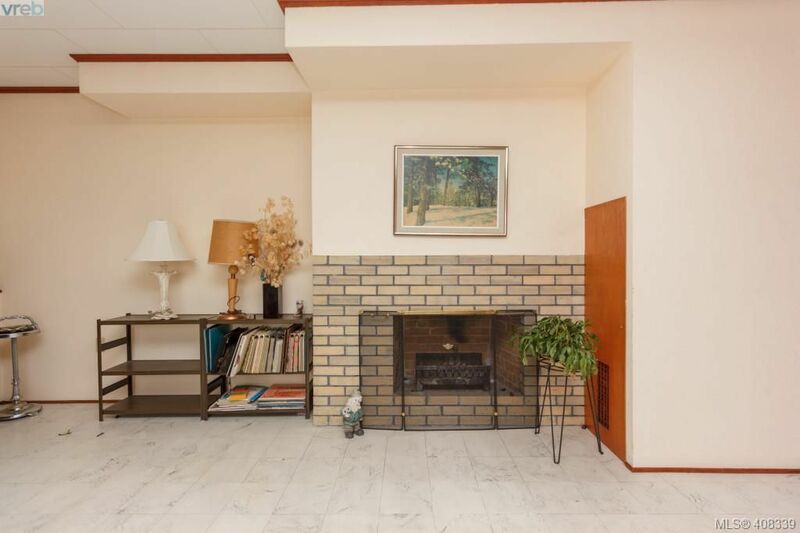 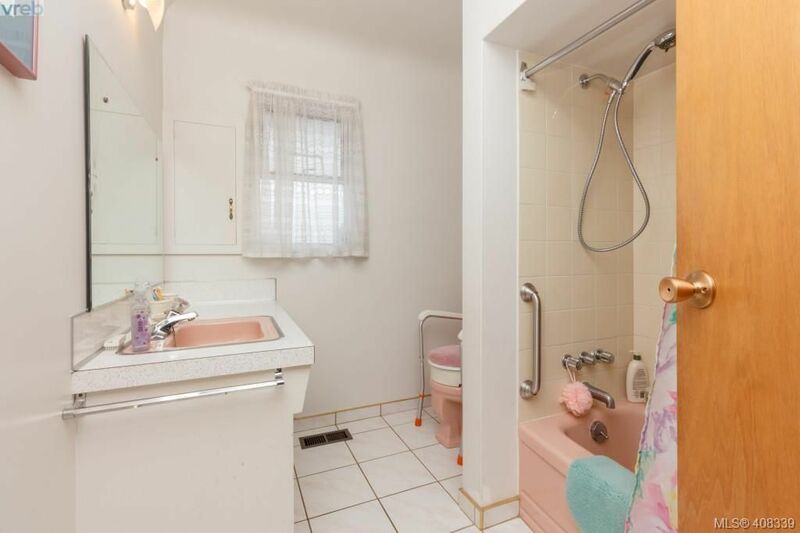 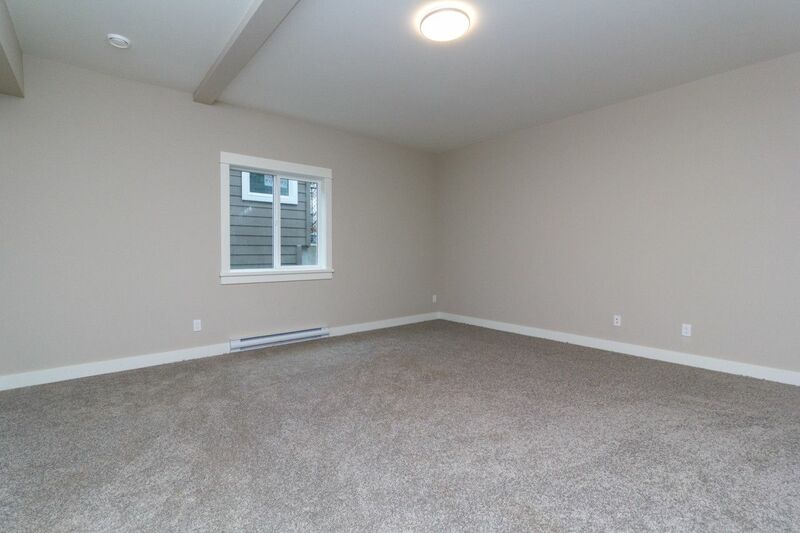 This type of property does not come available often! 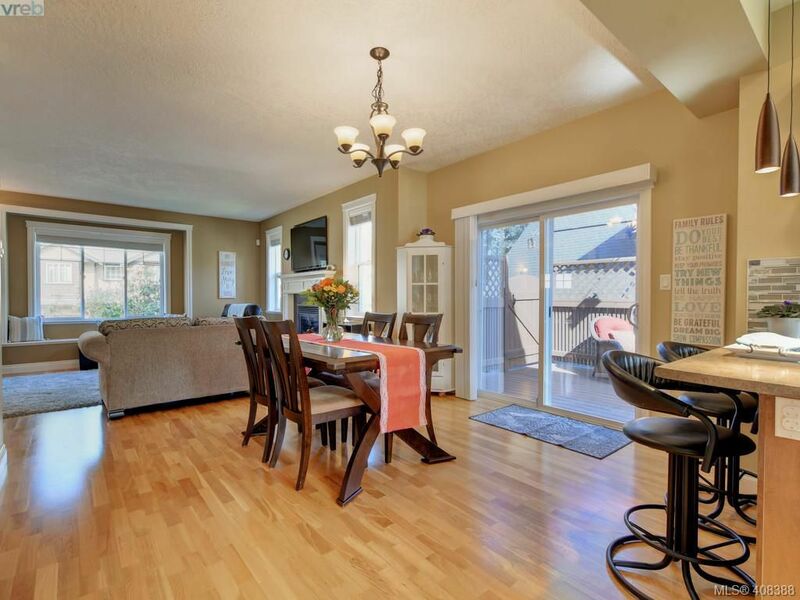 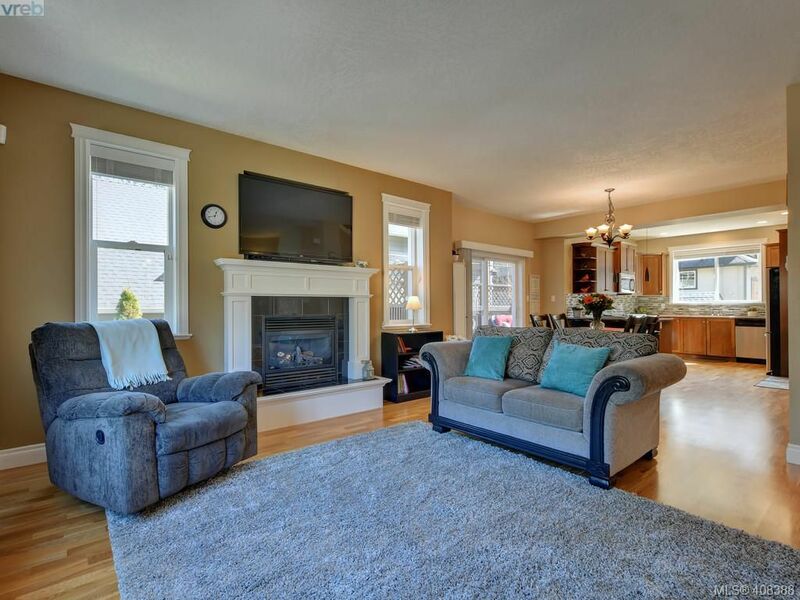 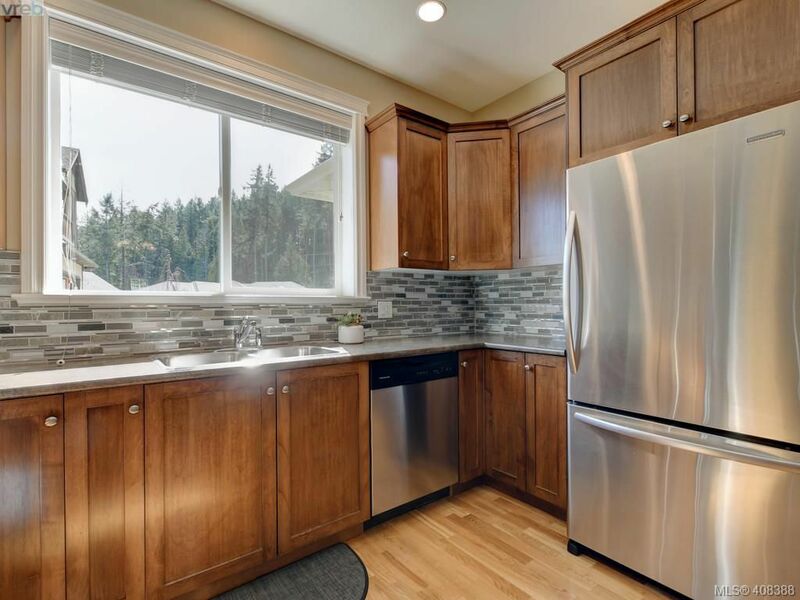 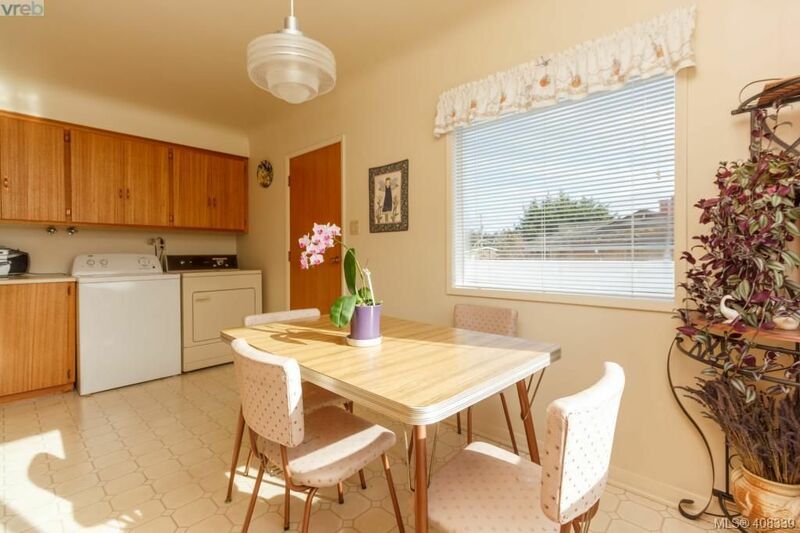 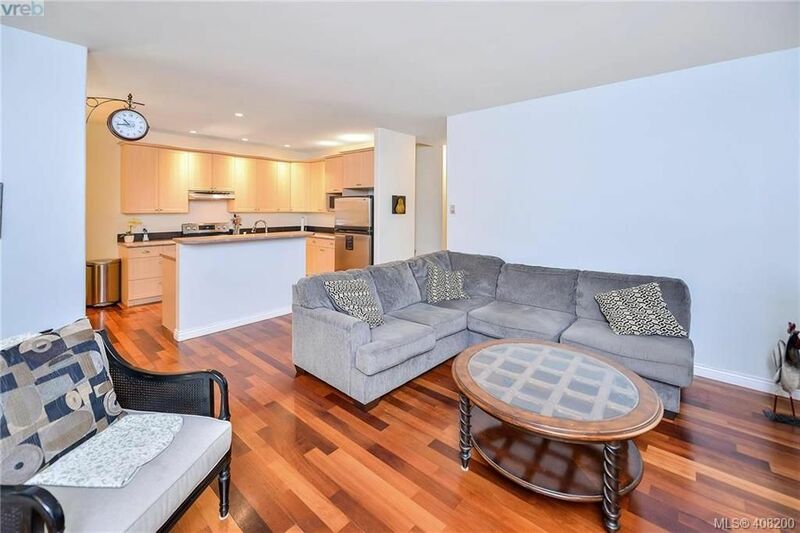 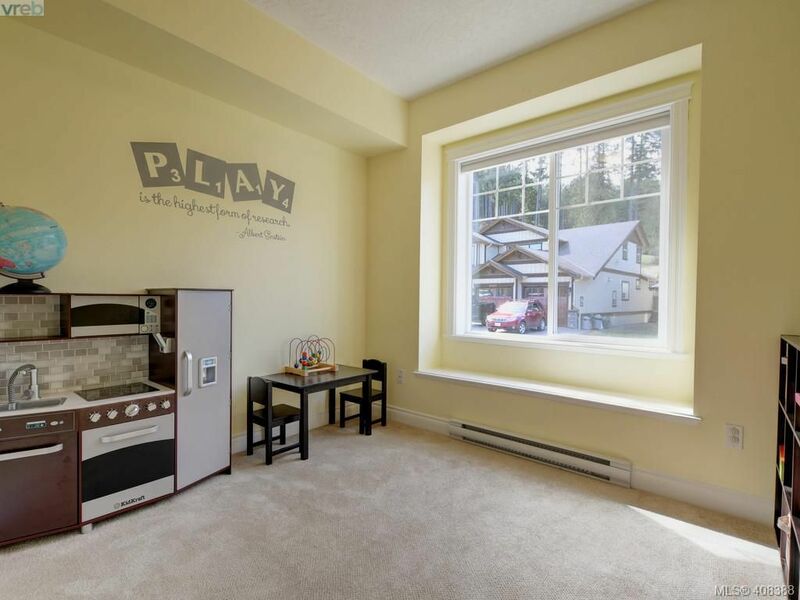 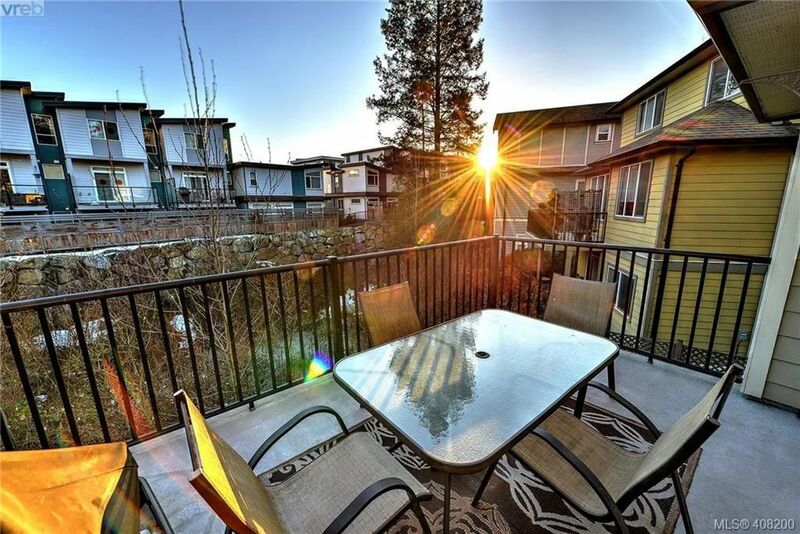 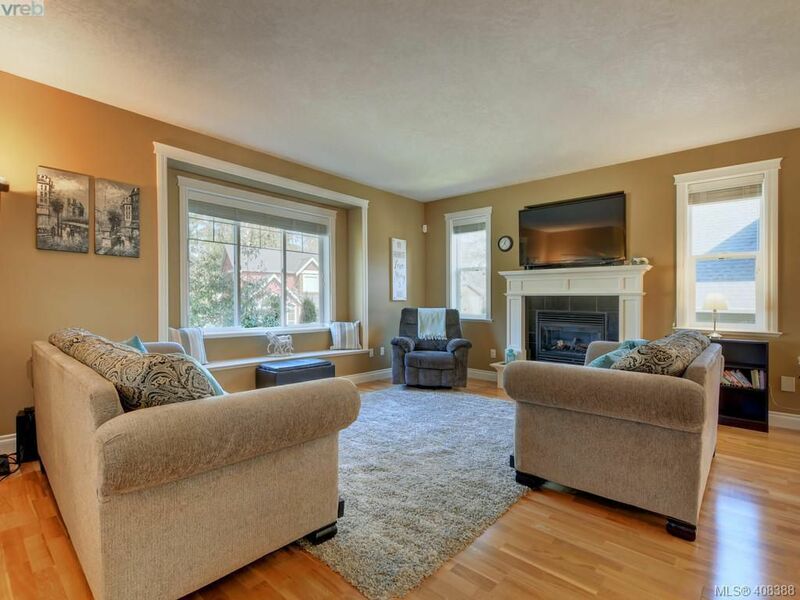 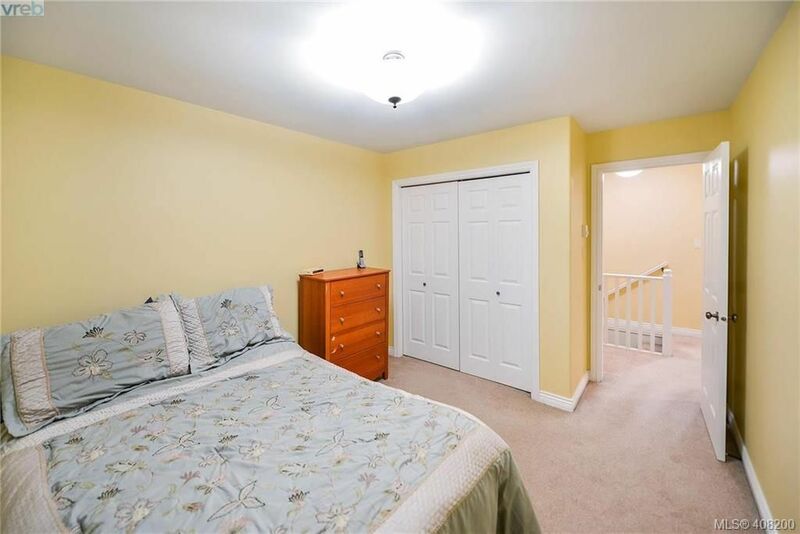 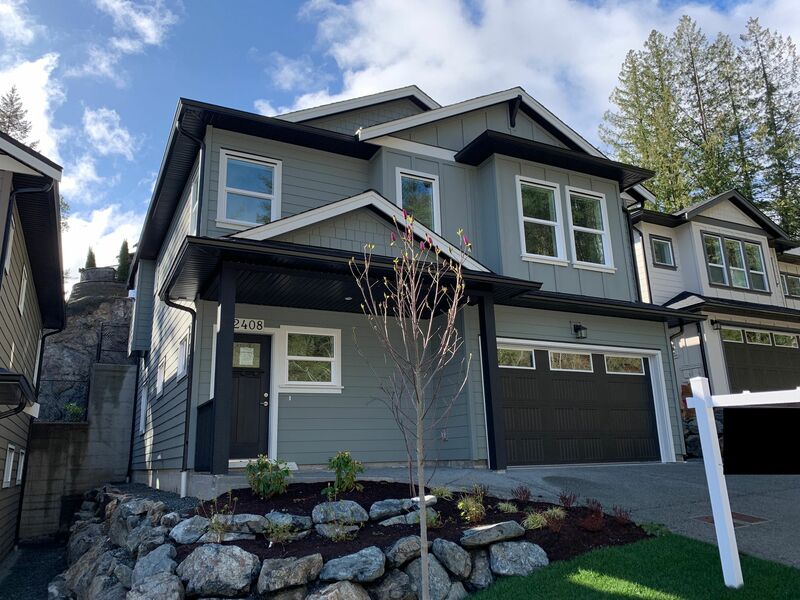 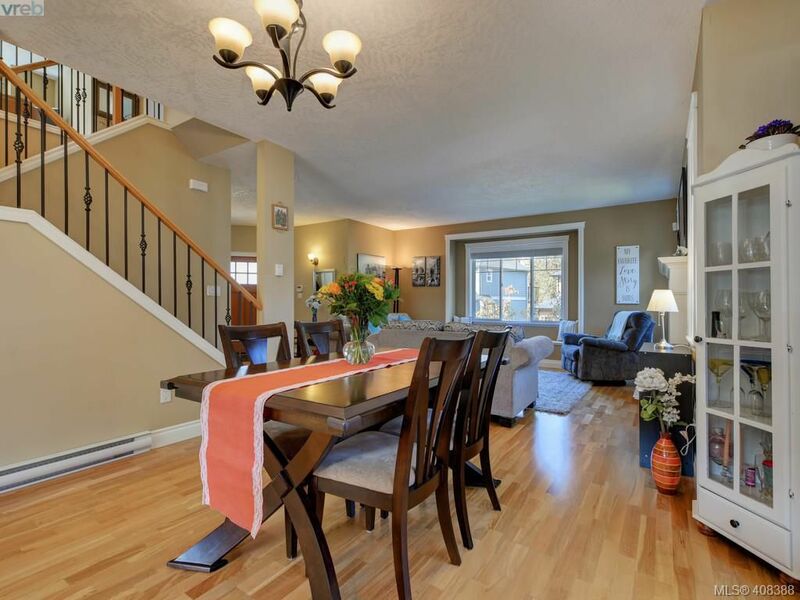 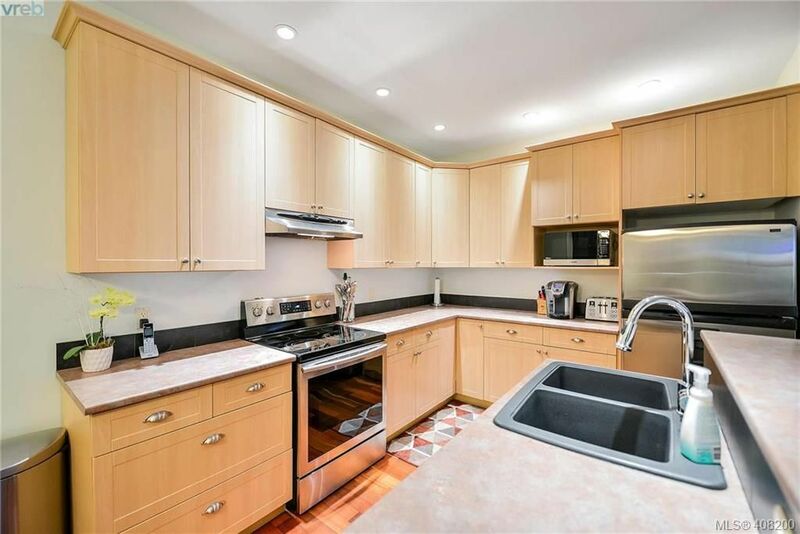 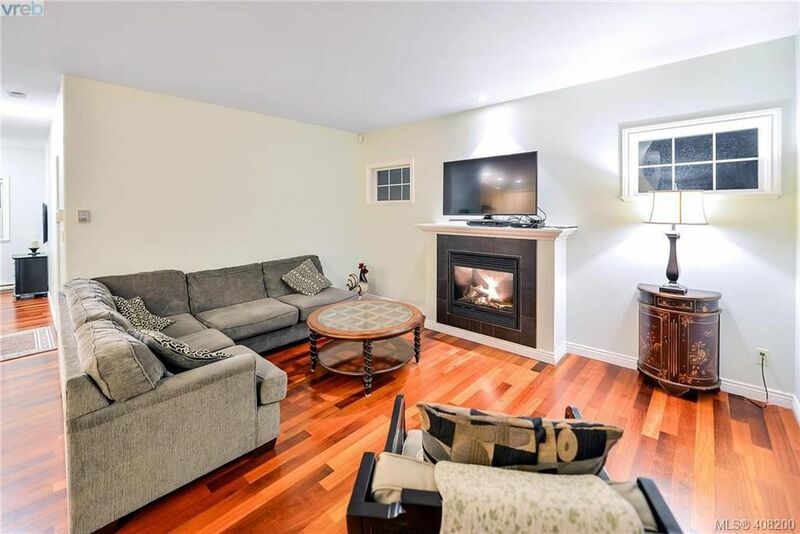 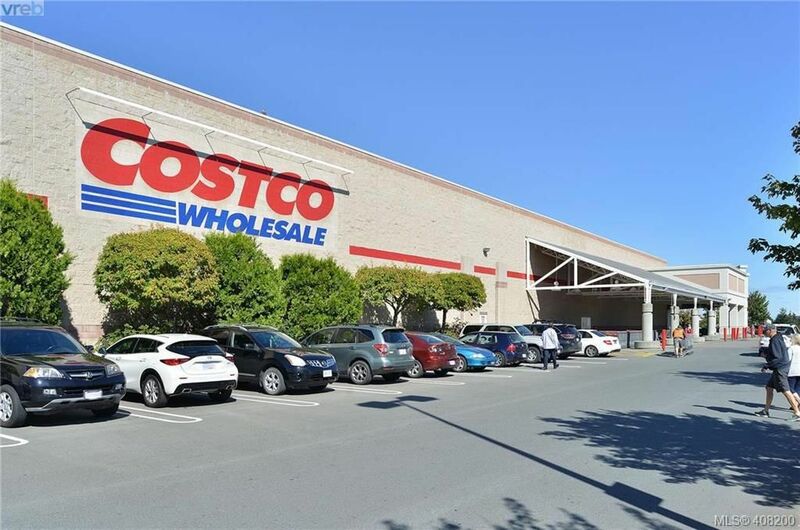 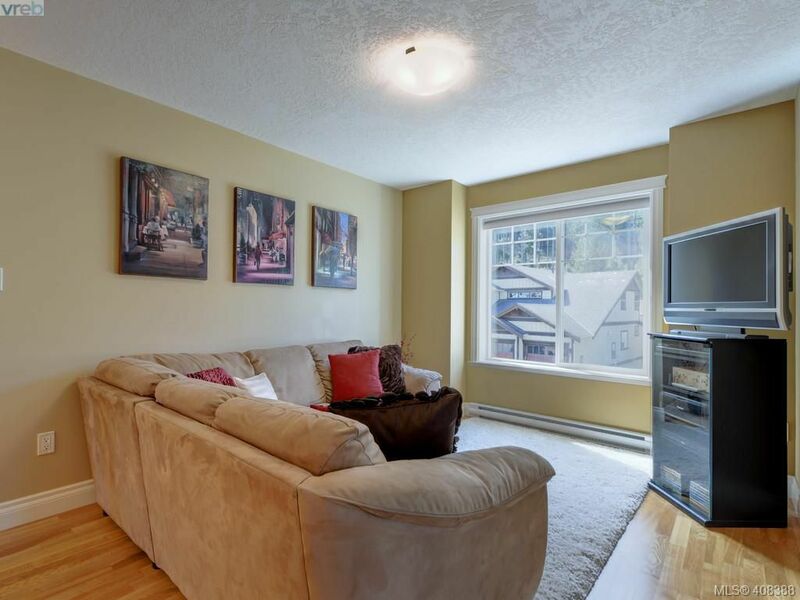 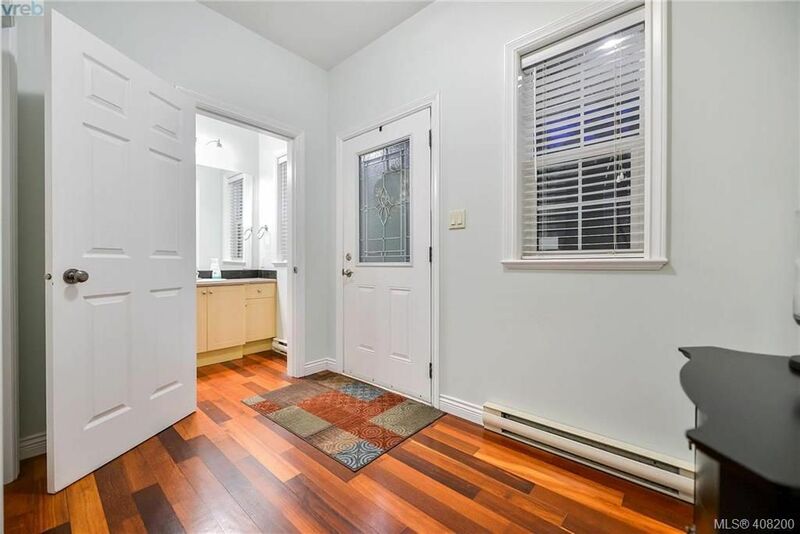 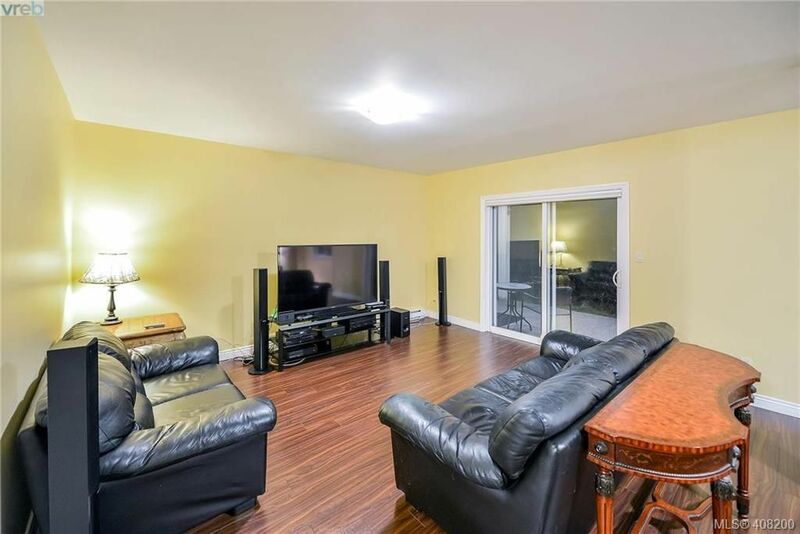 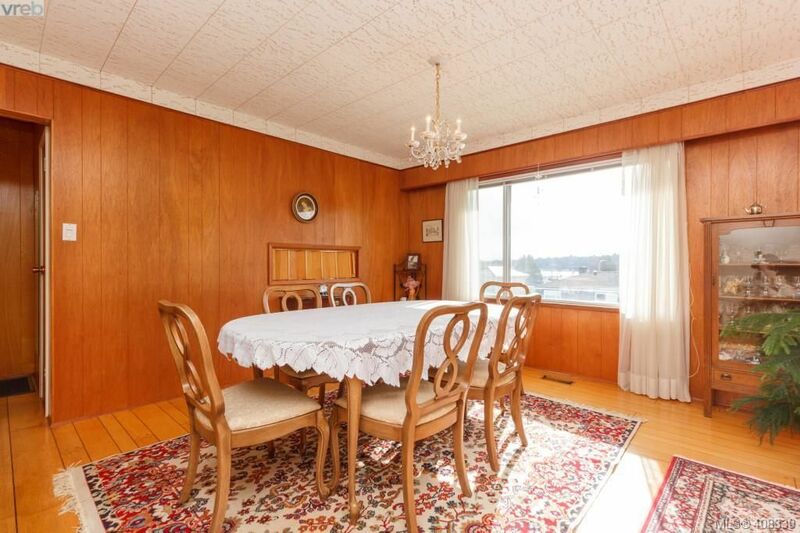 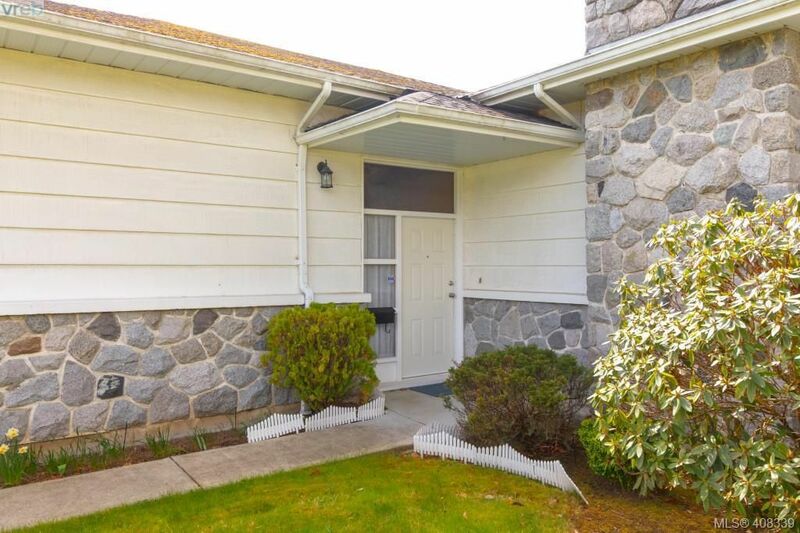 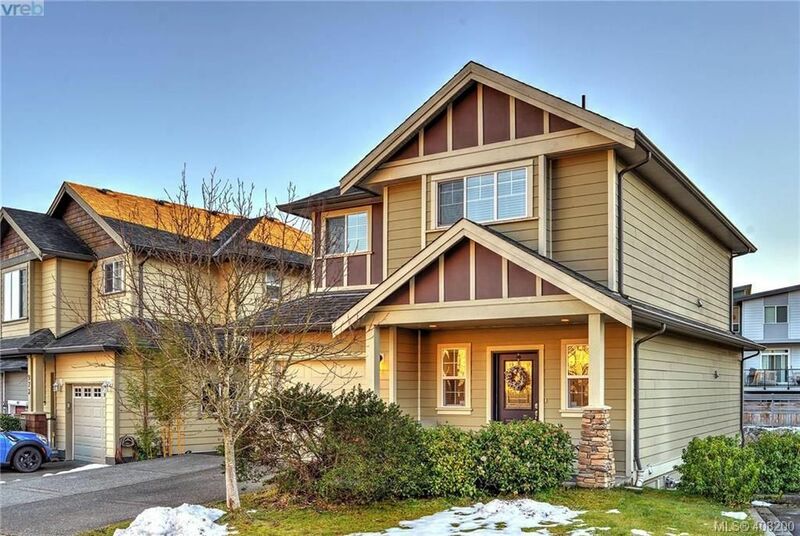 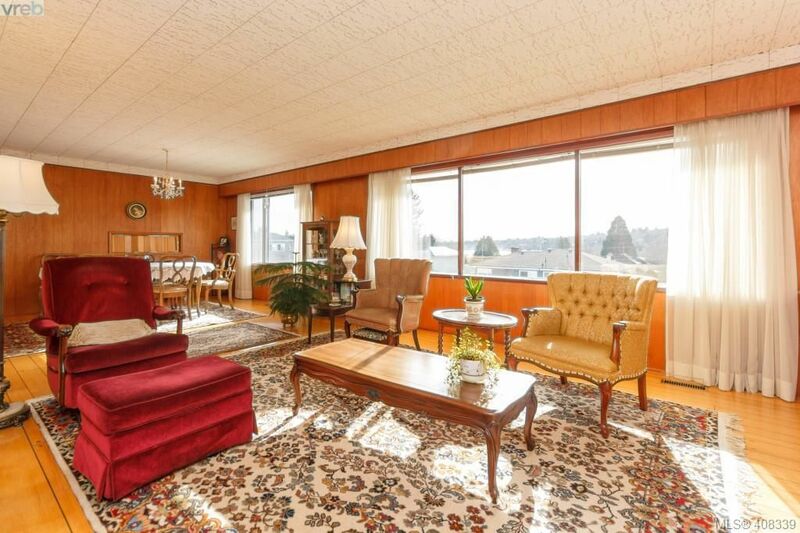 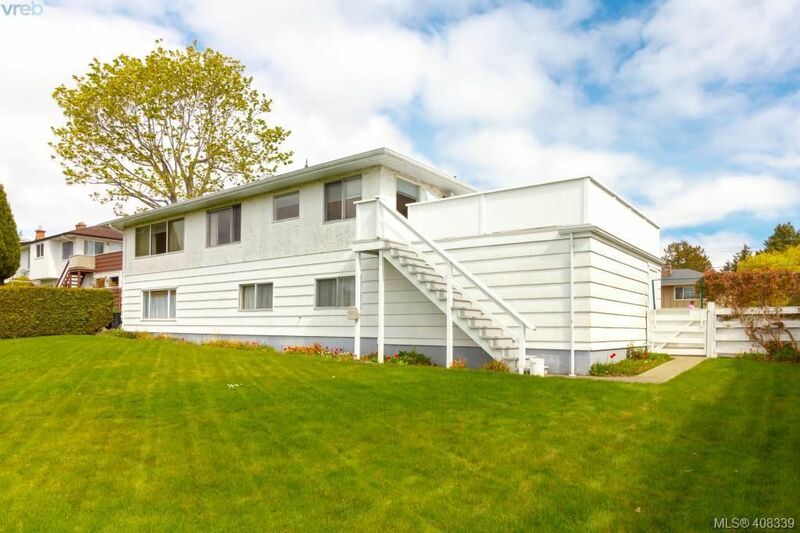 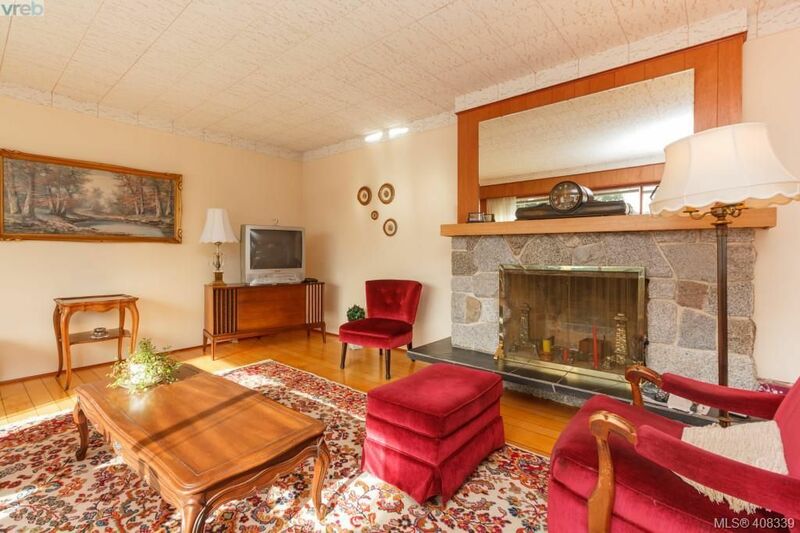 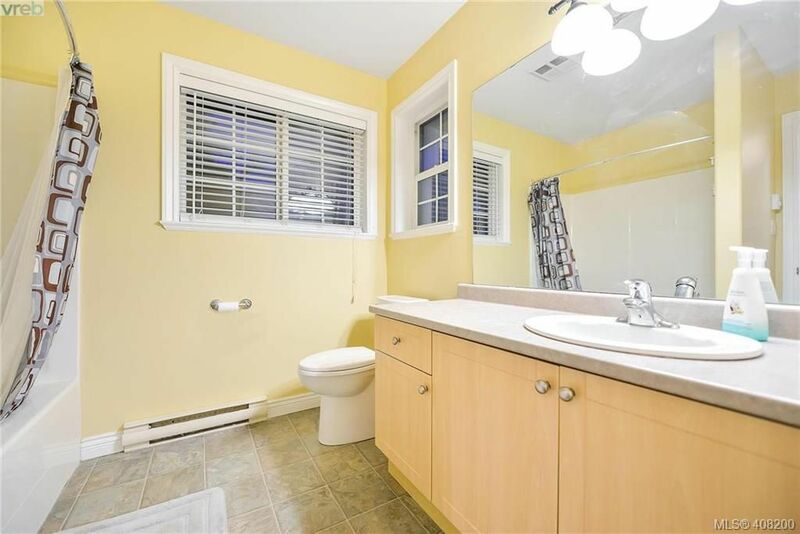 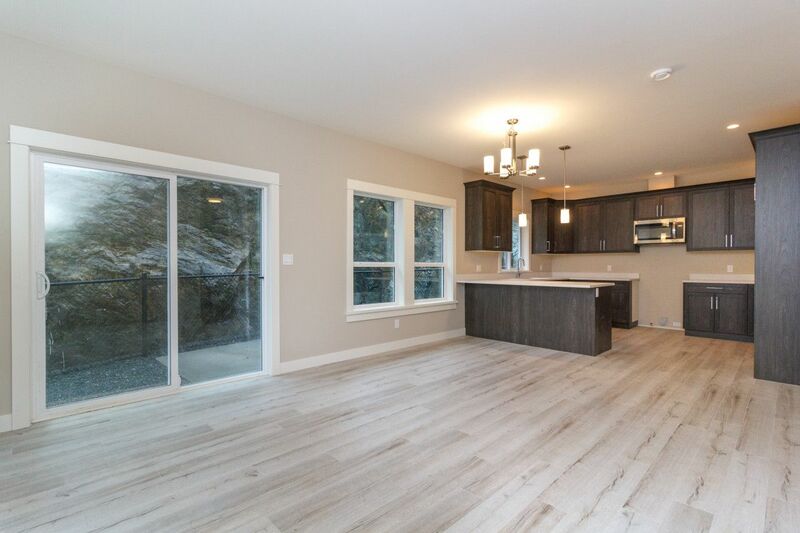 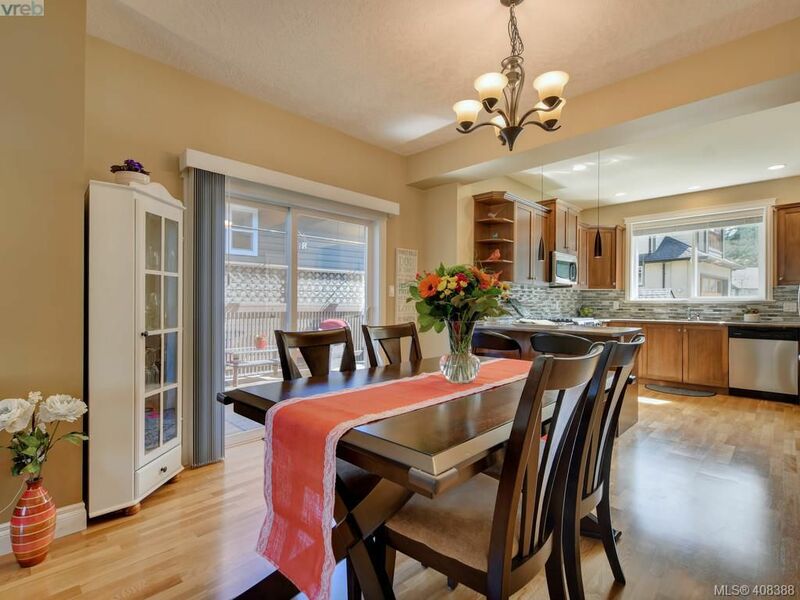 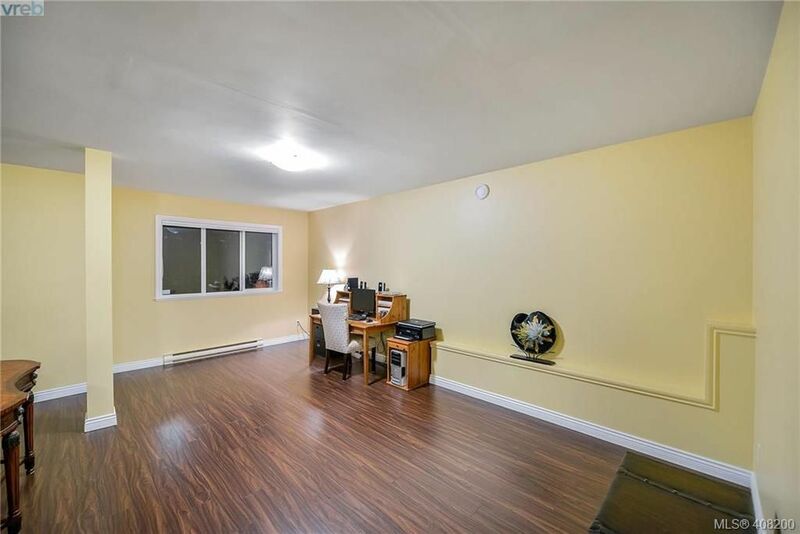 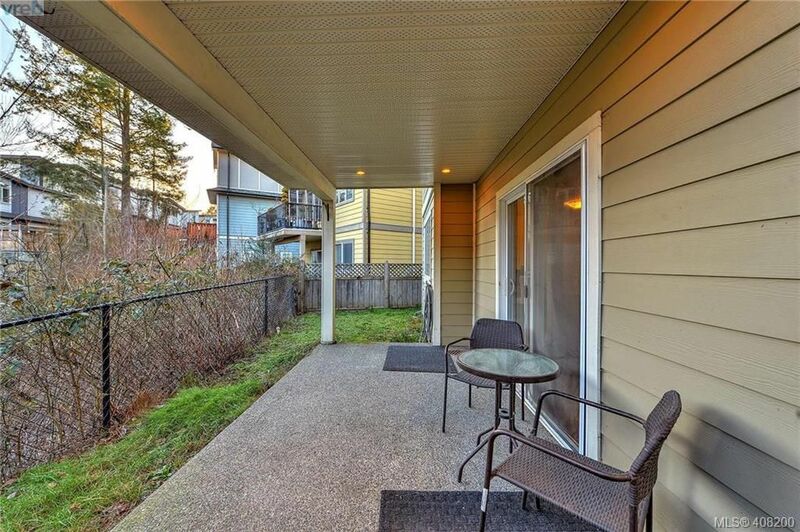 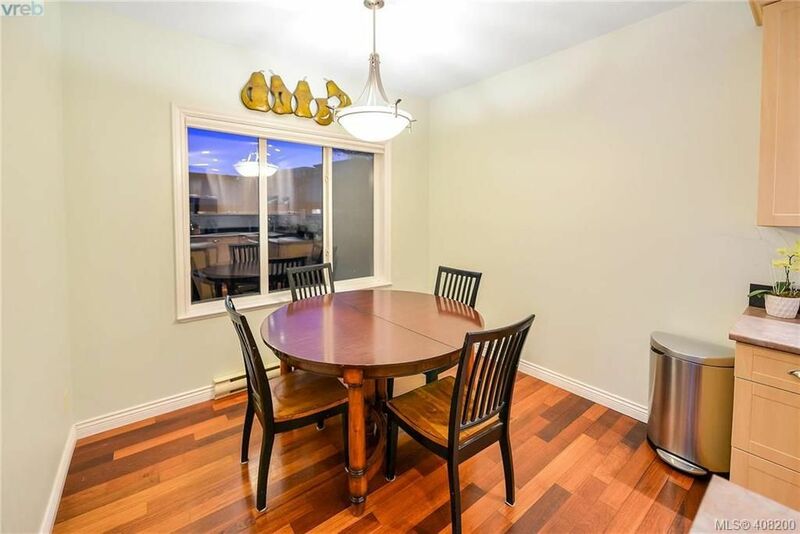 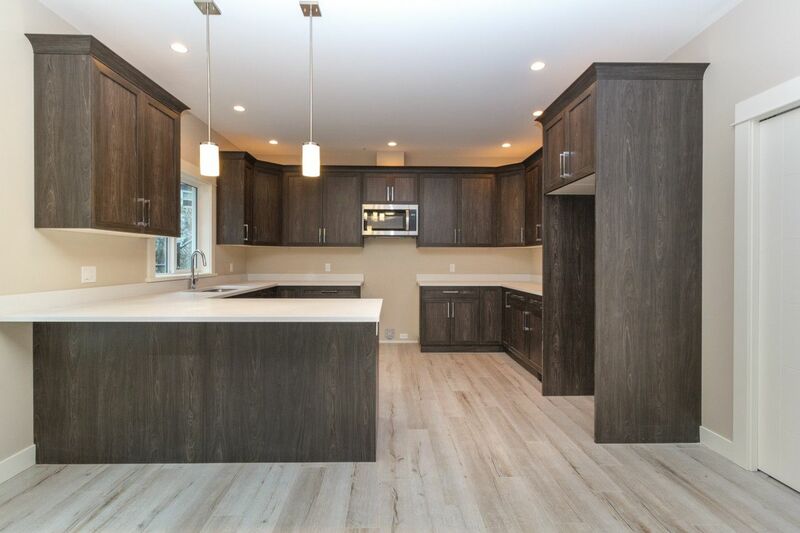 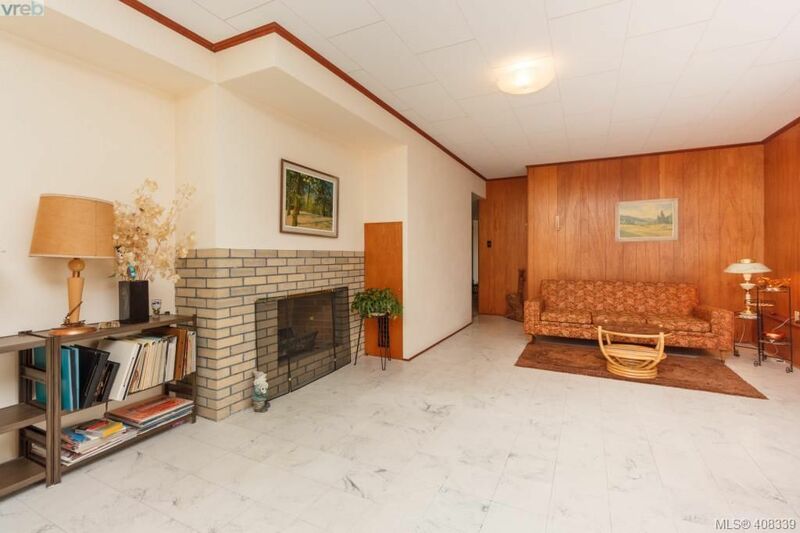 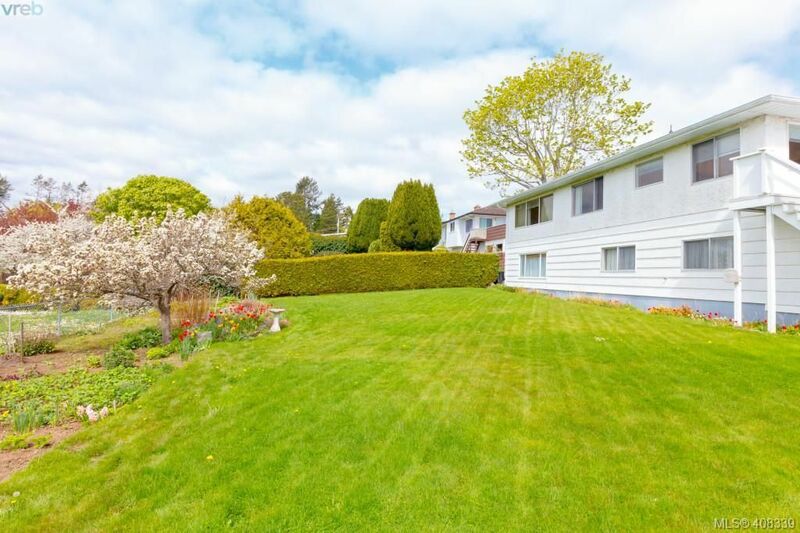 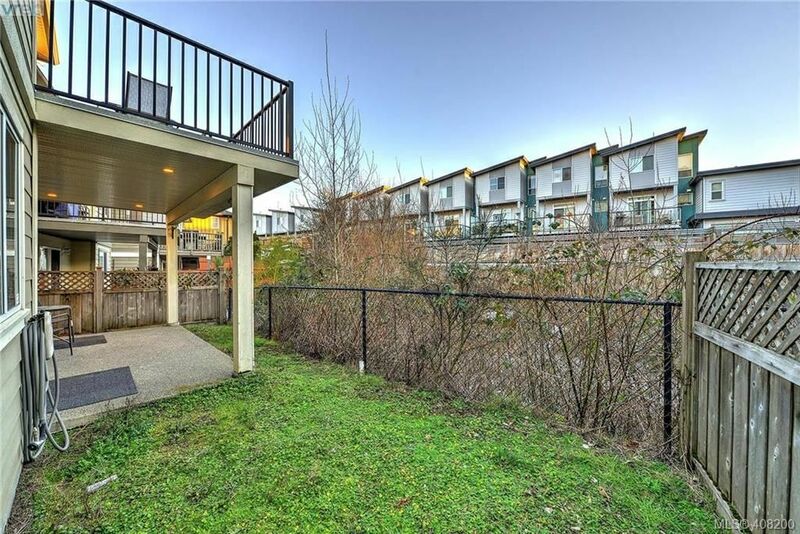 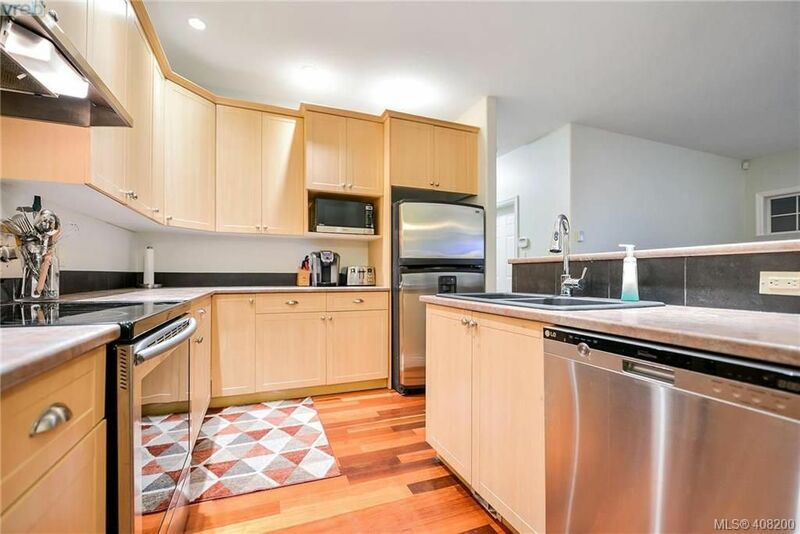 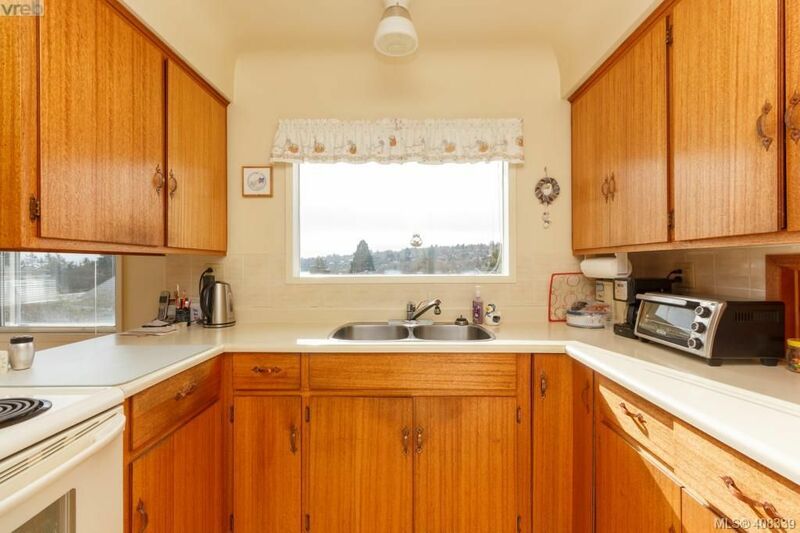 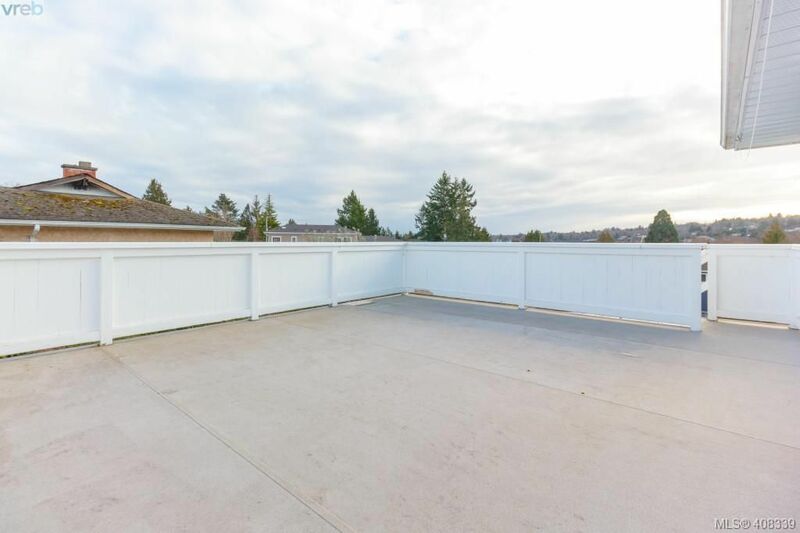 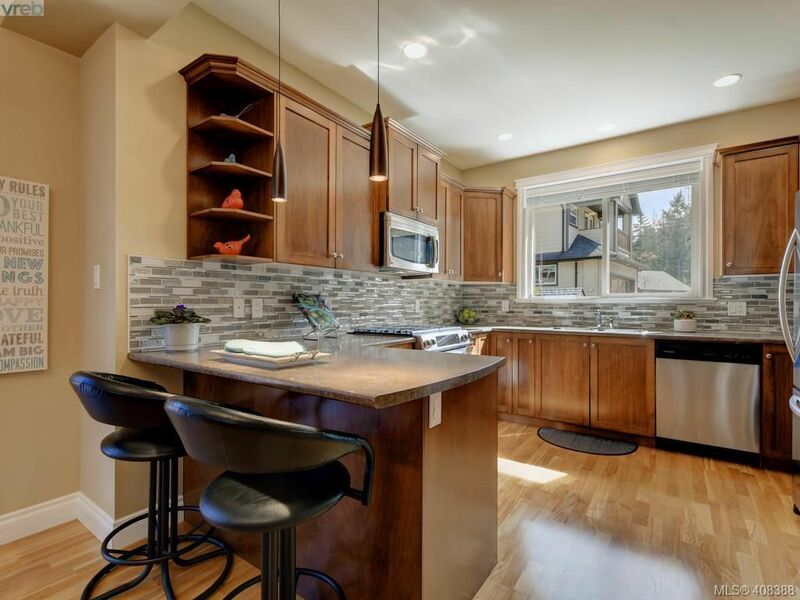 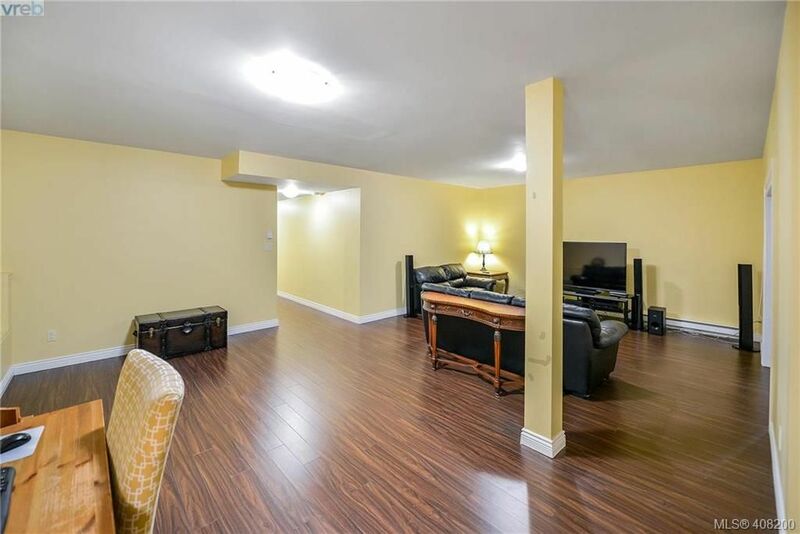 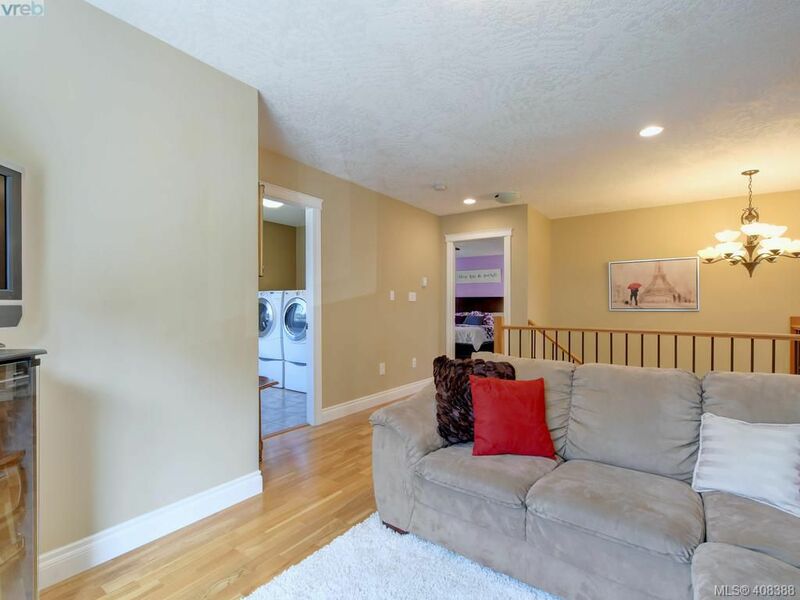 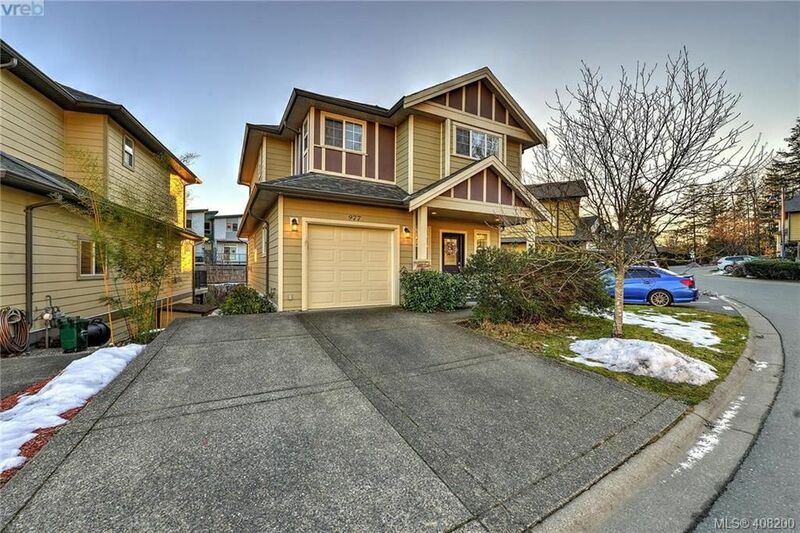 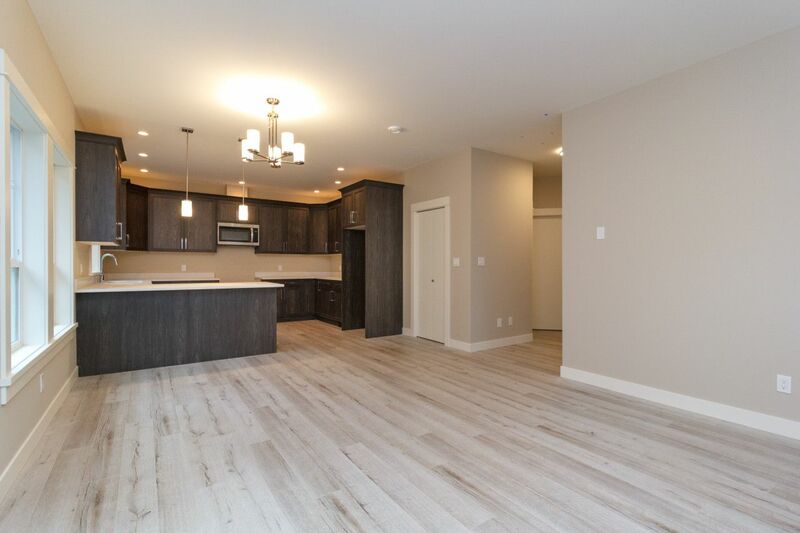 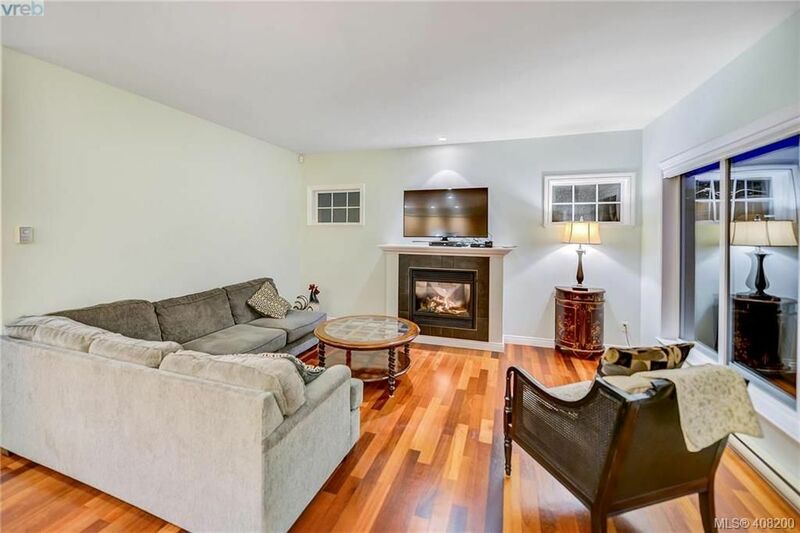 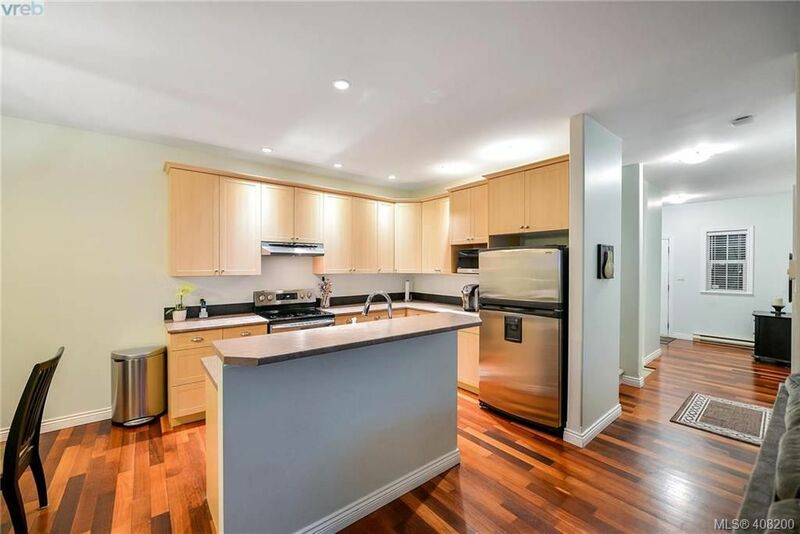 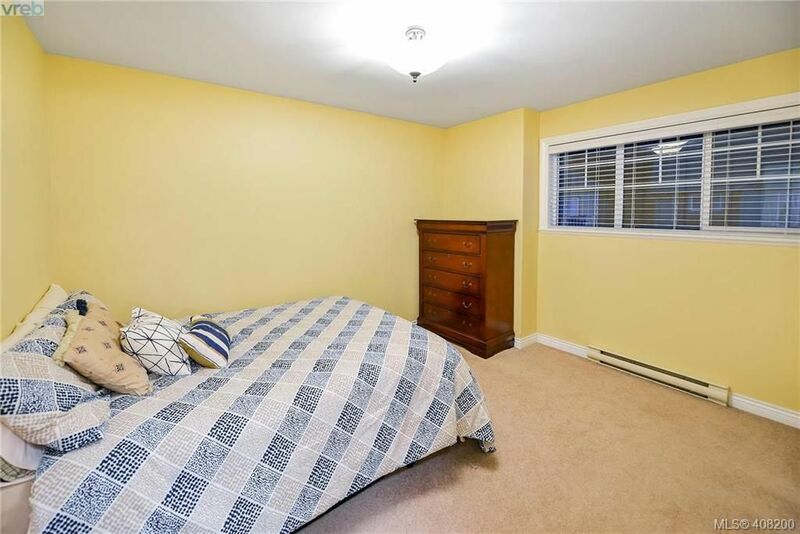 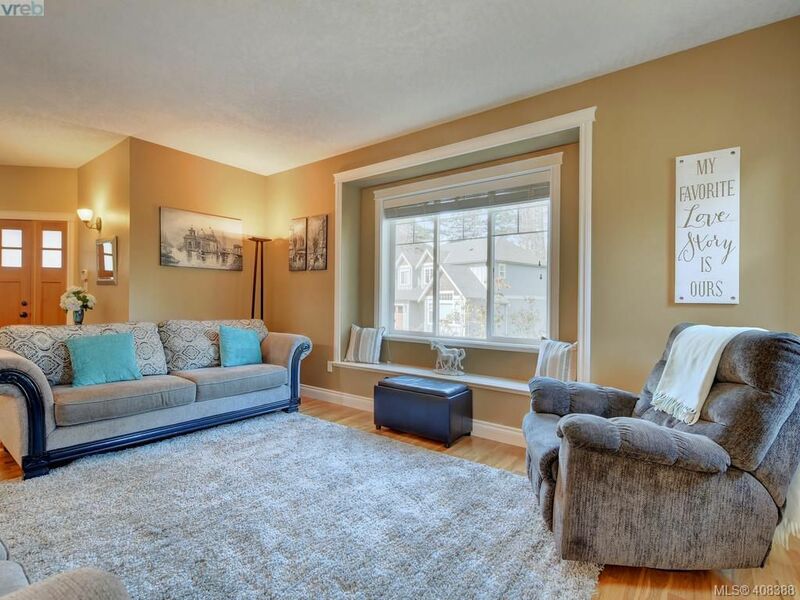 Open House on Sunday, April 21, 2019 1:00PM - 3:00PM Come and see this excellent 2 bed 2 bath condo located in the heart of Langford! 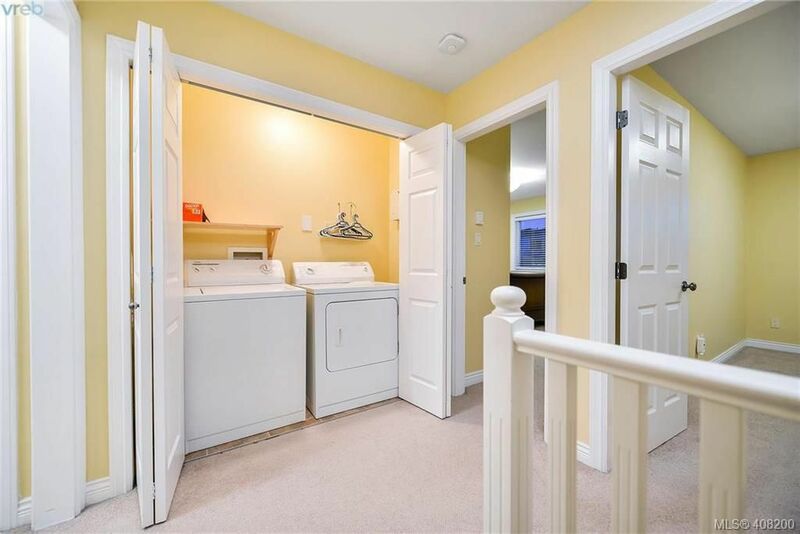 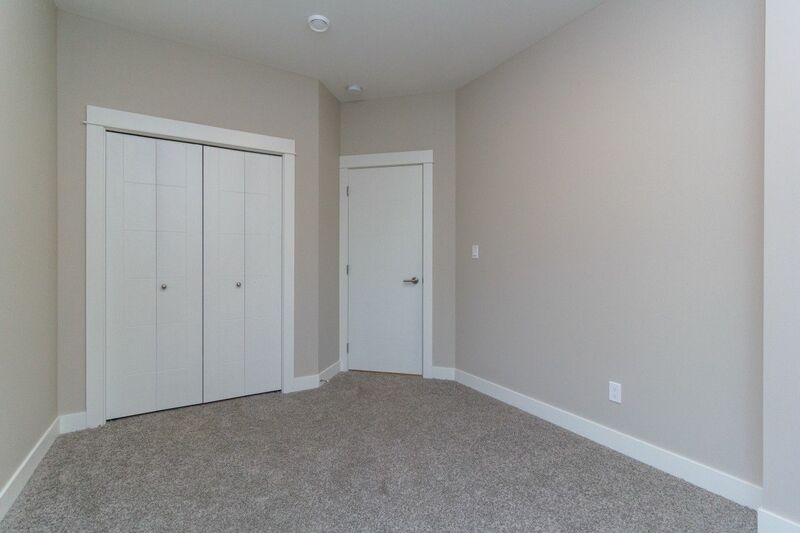 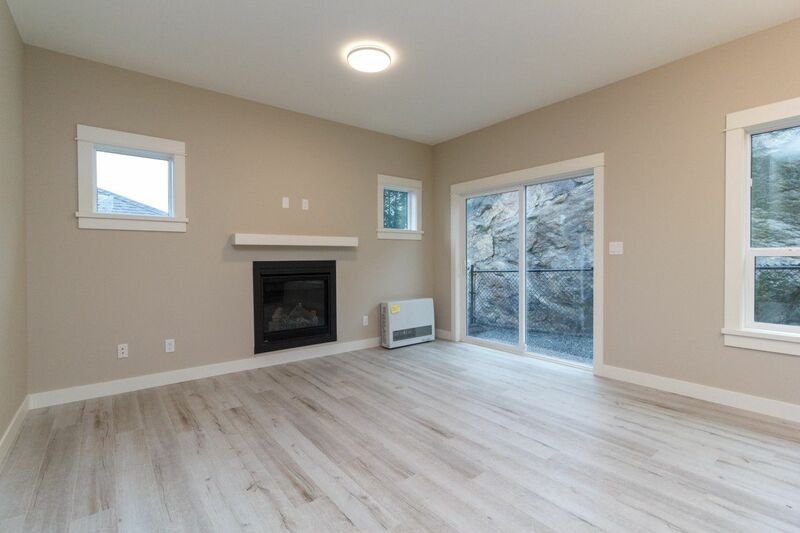 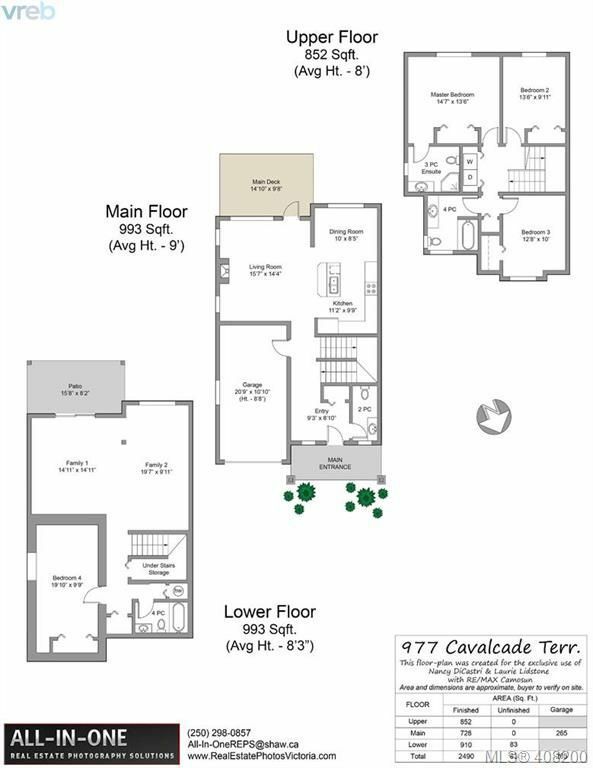 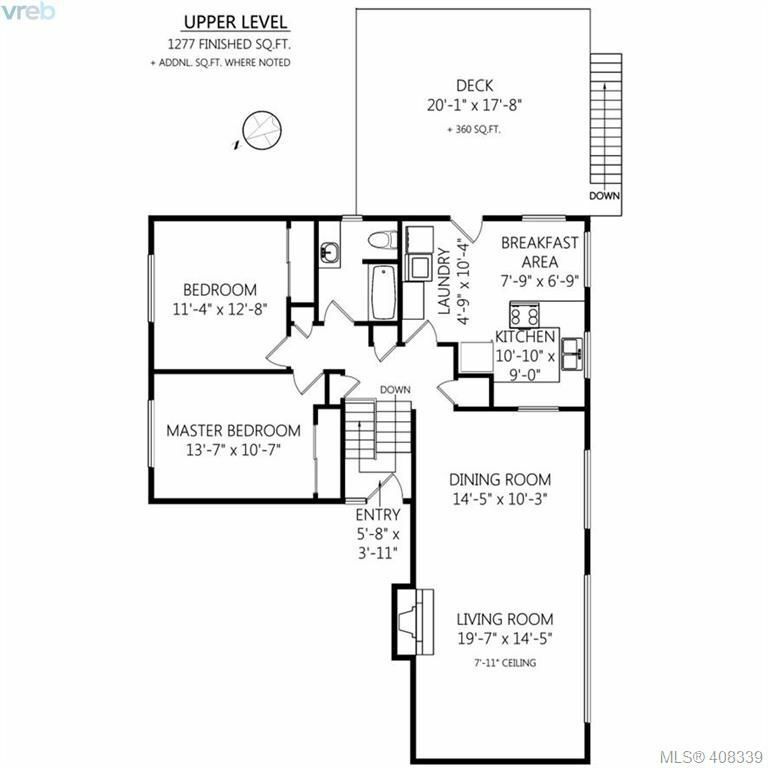 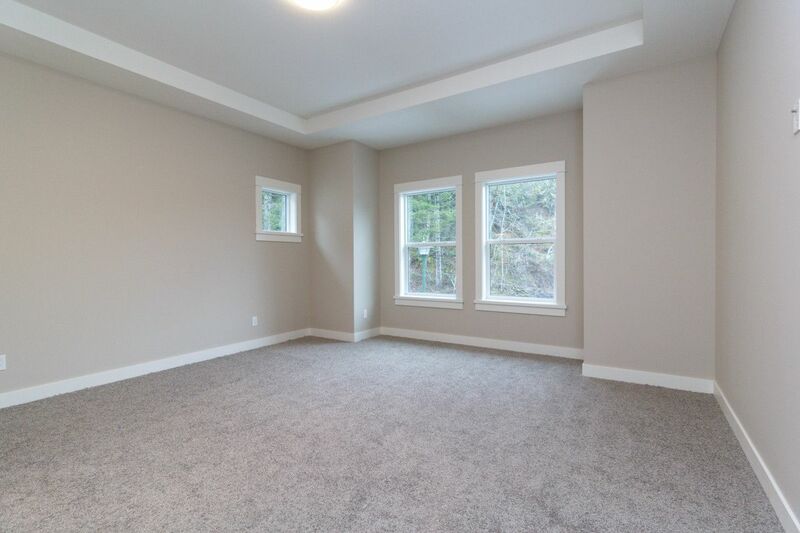 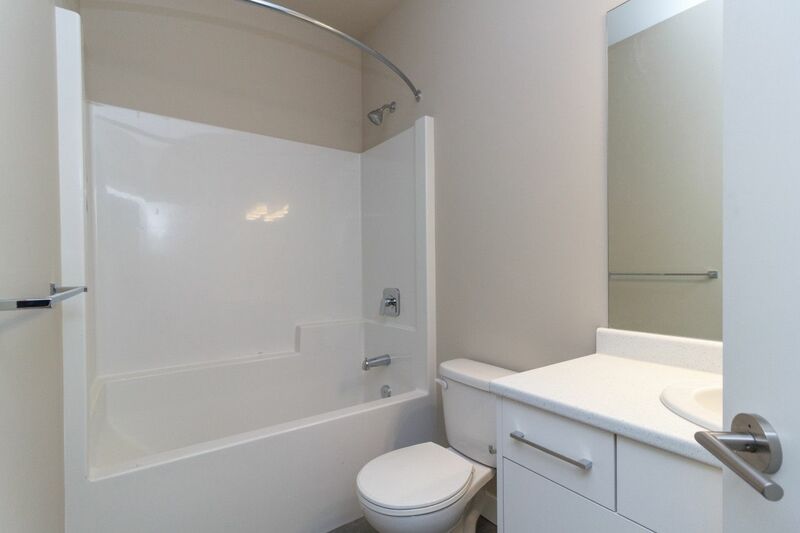 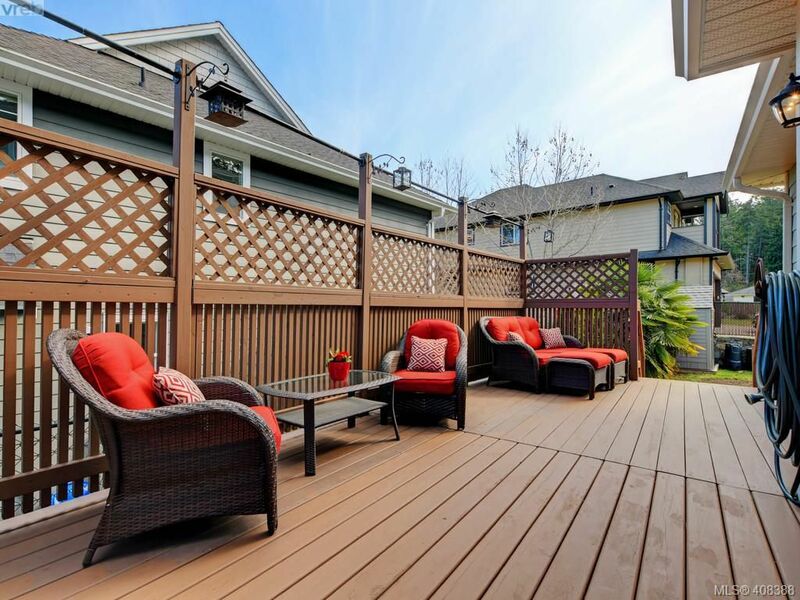 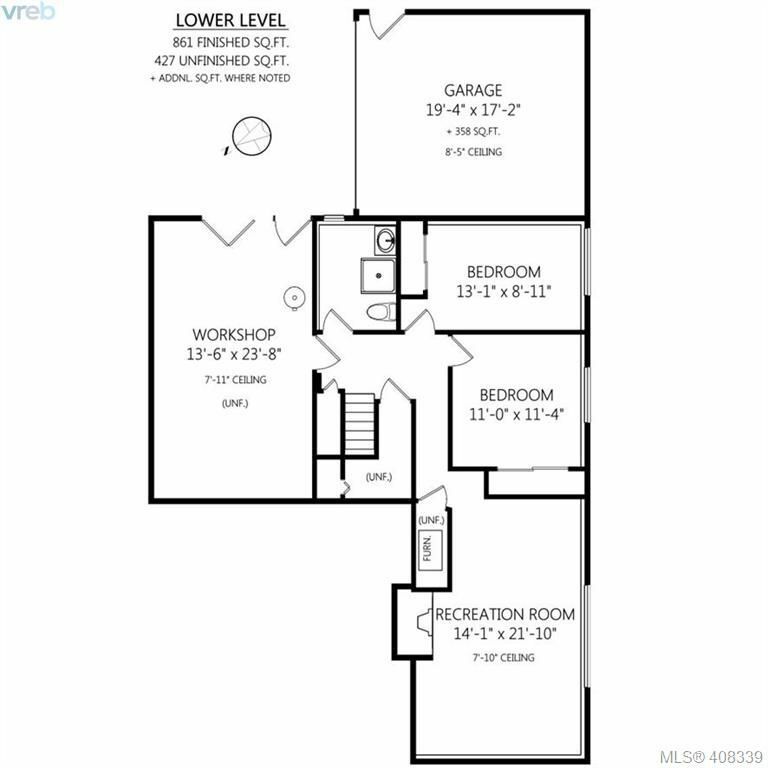 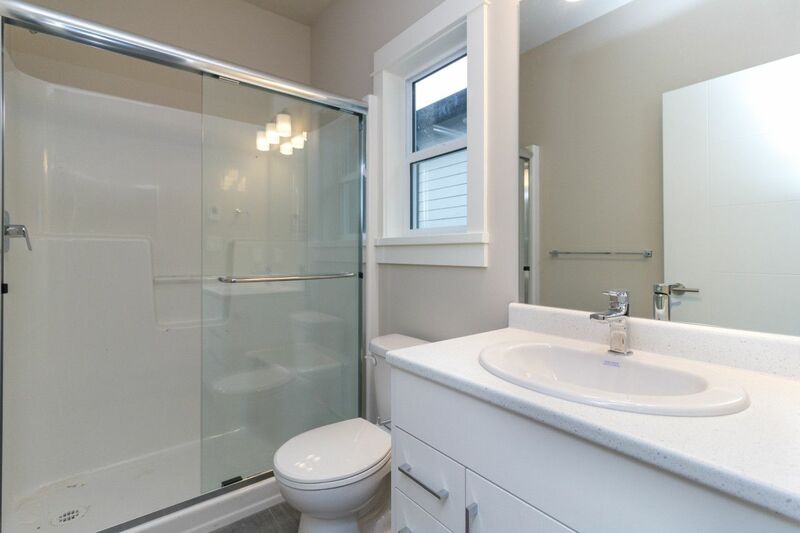 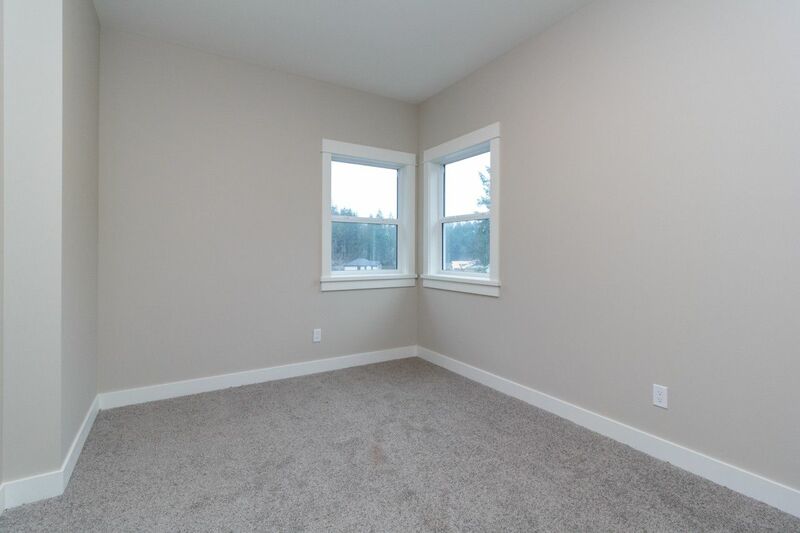 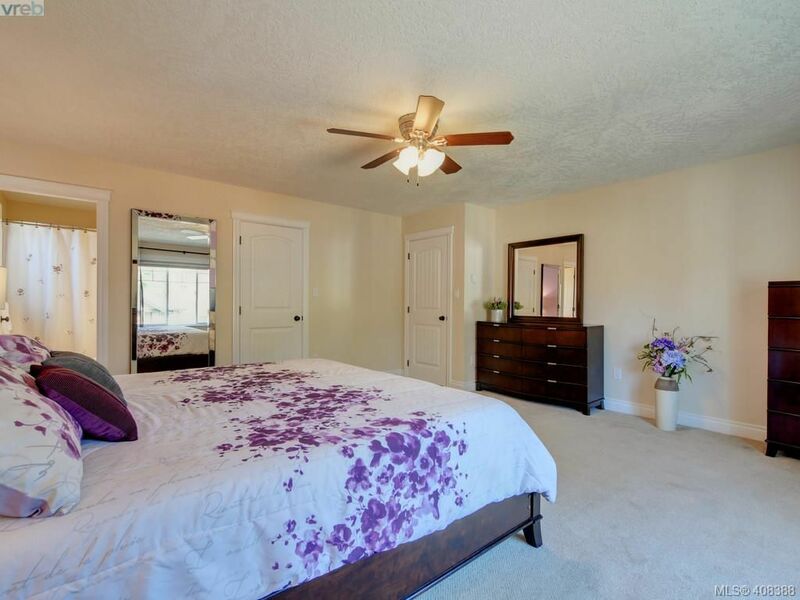 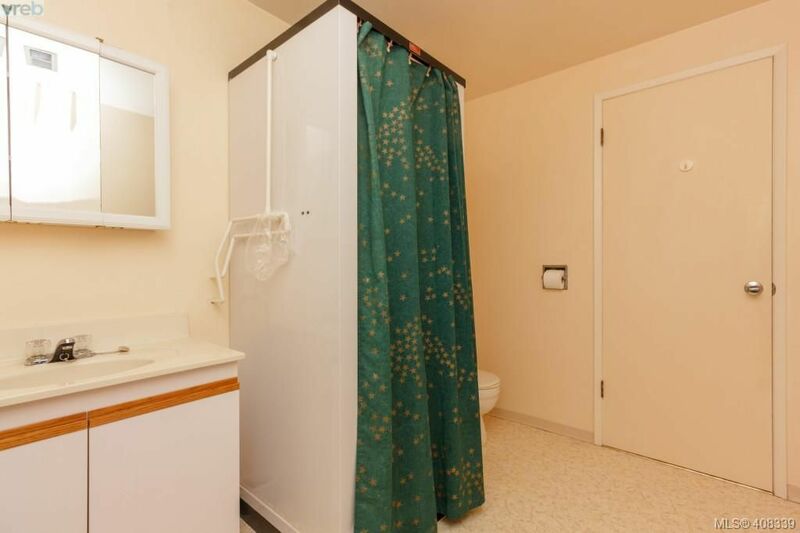 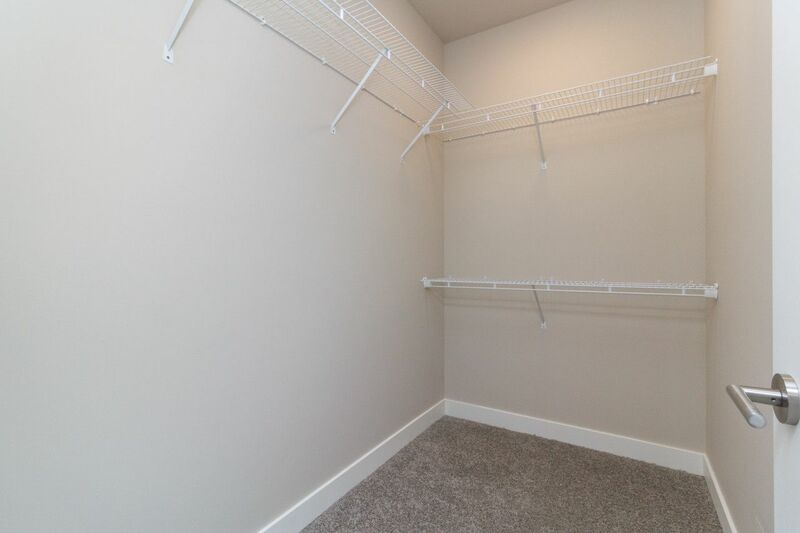 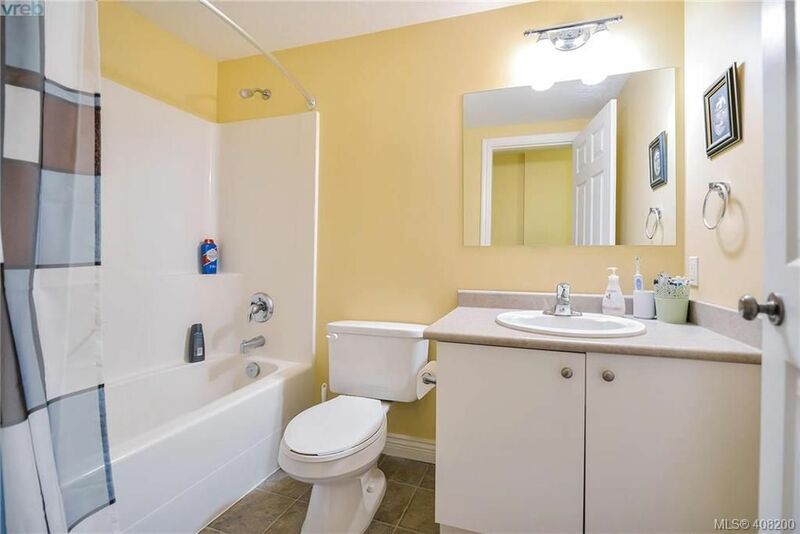 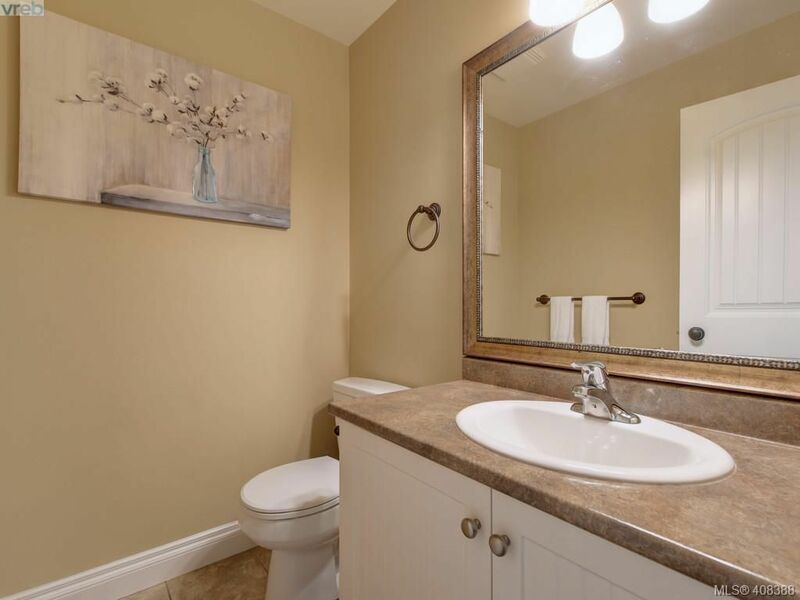 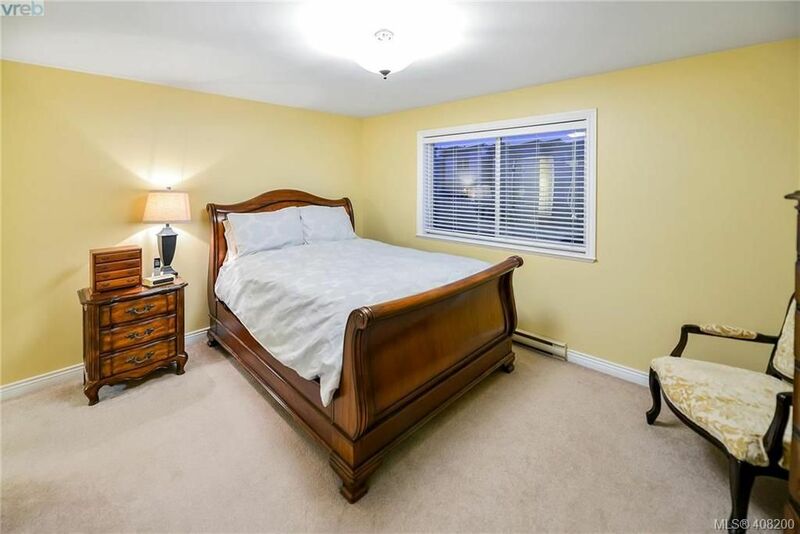 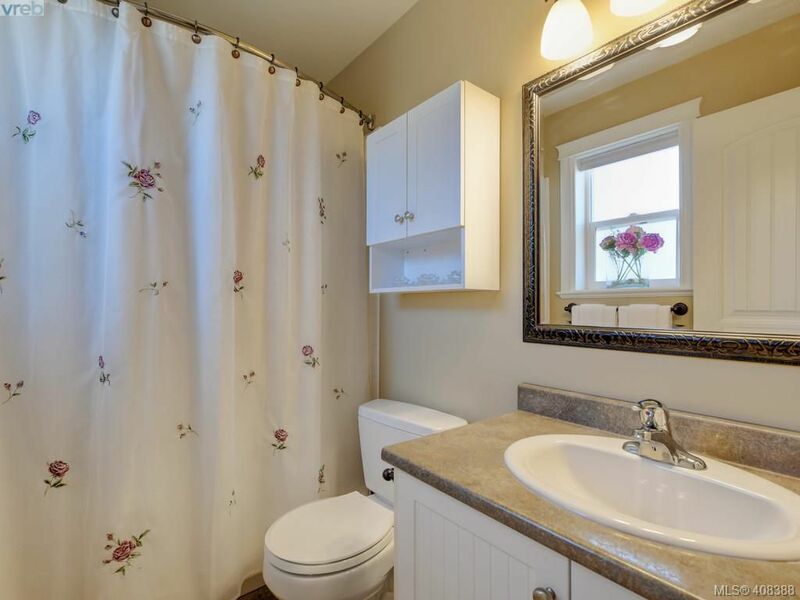 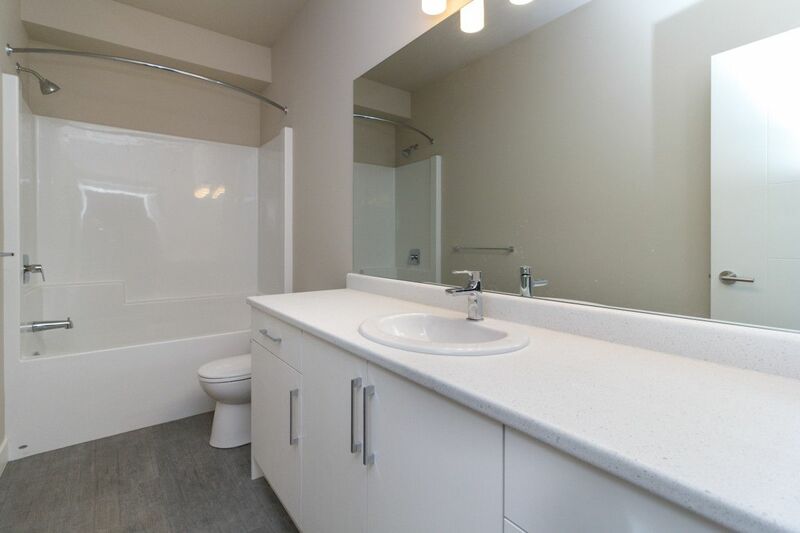 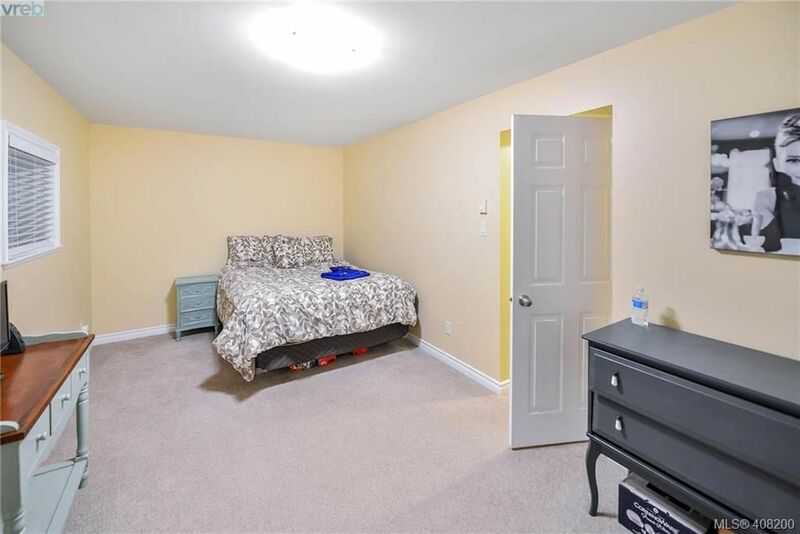 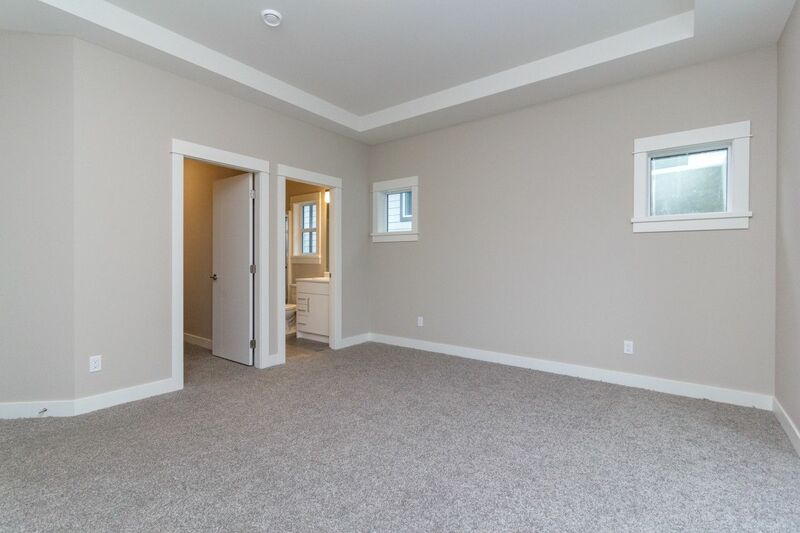 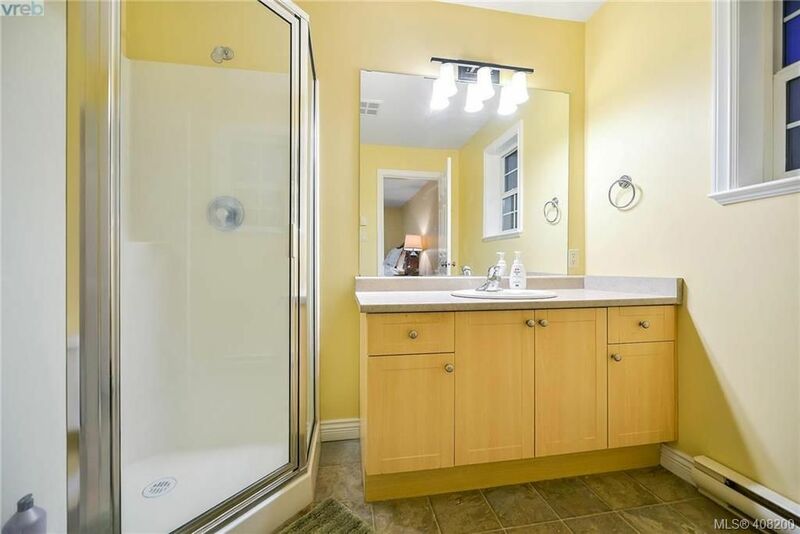 Comes with Storage, Secure Under Ground Parking Stall and walking distance to all amenities!